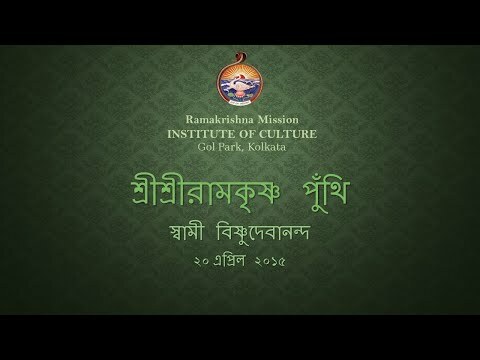 Welcome to the new RMIC portal, we are in the process of upgrading the services and online facilities. 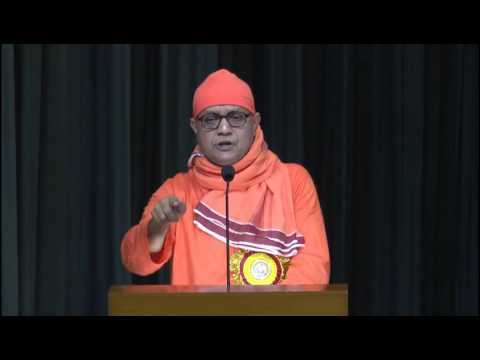 We request your co-oprtaion till we are done with all the sections. 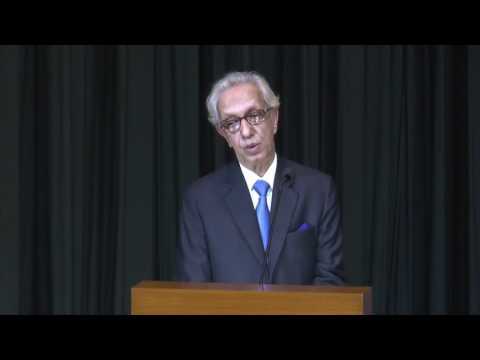 We appreciate your patience and apologise for any inconvenience caused. 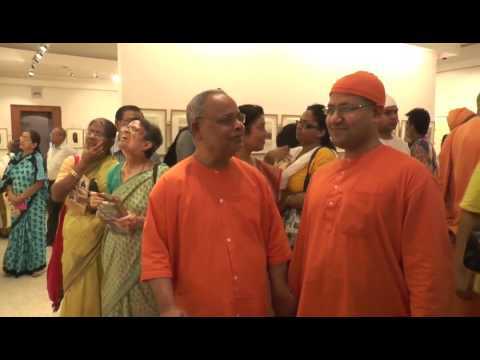 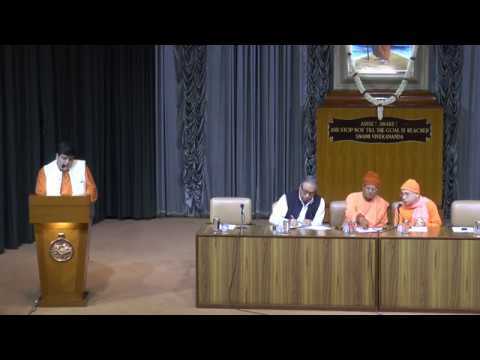 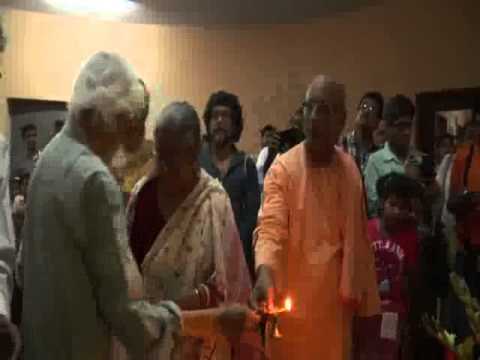 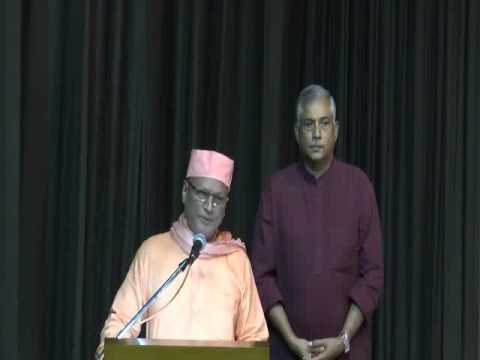 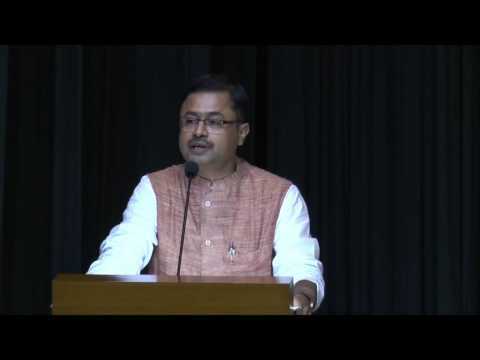 The idea of the Ramakrishna Mission Institute of Culture (RMIC) was conceived in 1936 as one of the permanent memorials to Sri Ramakrishna (1836-1886) on the occasion of his first birth centenary. 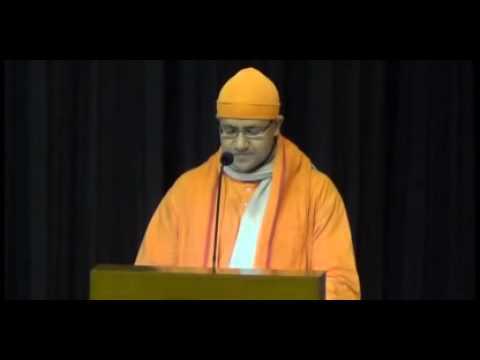 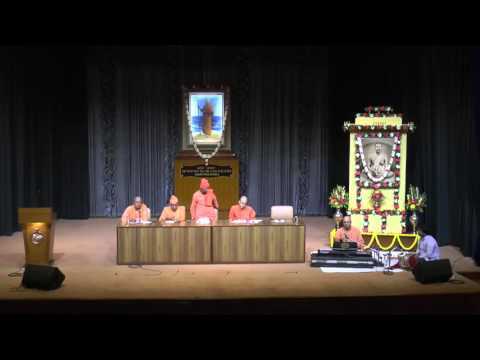 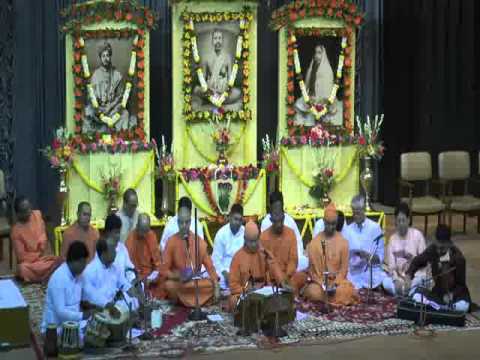 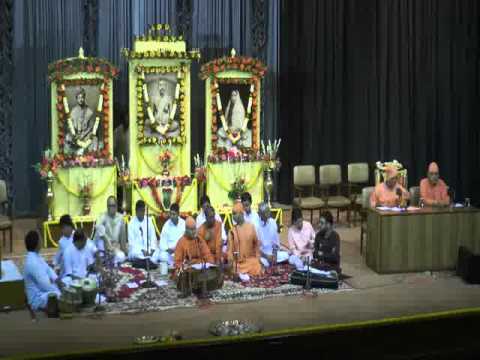 It was formally established on January 29, 1938 as a branch of the Ramakrishna Mission to propagate the message of Vedanta as propounded by Sri Ramakrishna. 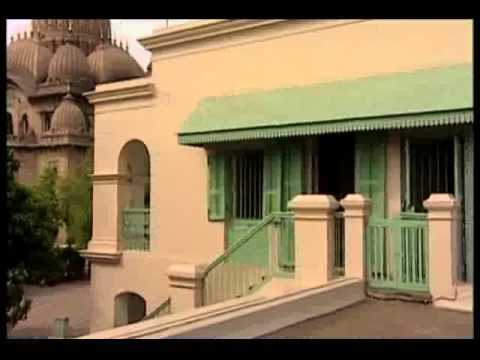 After functioning from different rented accommodation in North and Central Calcutta, the Institute was shifted to South Calcutta; first to a house donated by a devotee, and eventually to its present and permanent premises at Gol Park in 1961. 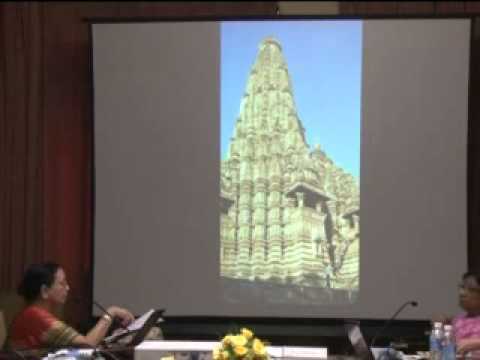 An annexe to the main building, similar in aesthetic design, was commissioned in 2005. 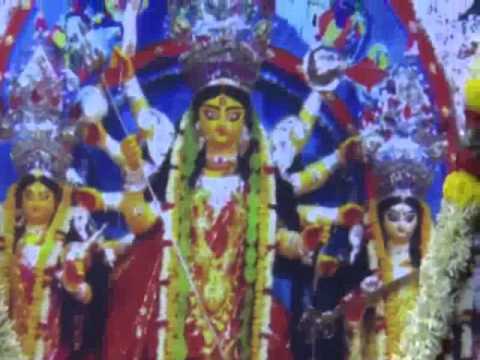 The entire building complex was deemed a ‘Heritage Building’ by the Kolkata Municipal Corporation in 2007 and continues as such. 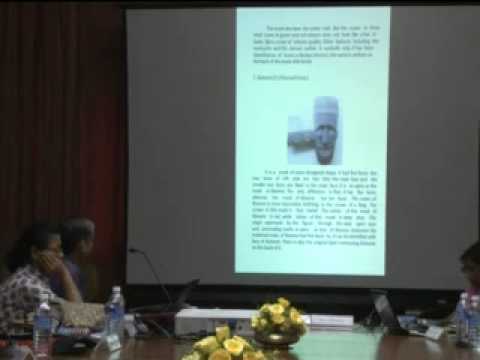 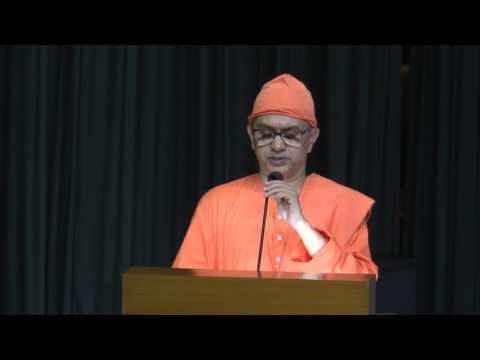 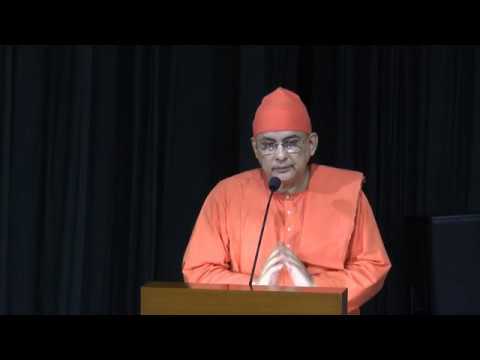 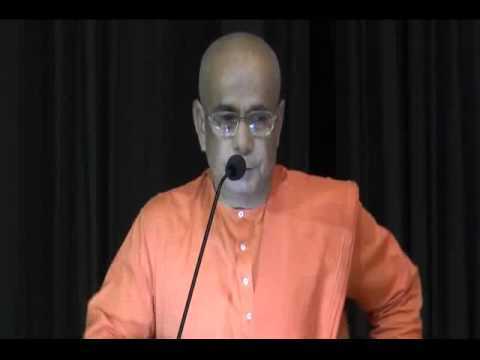 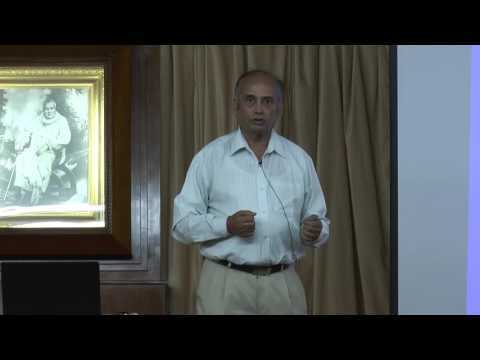 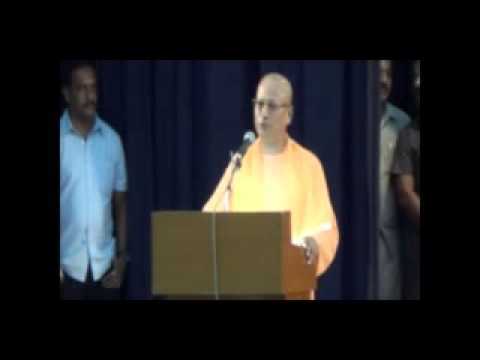 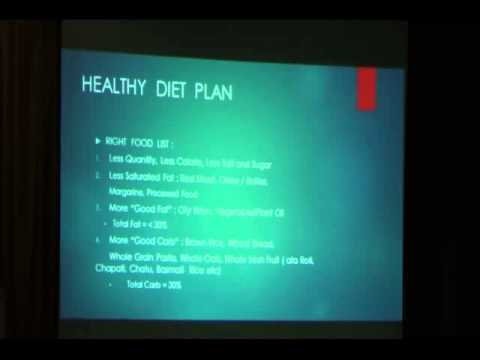 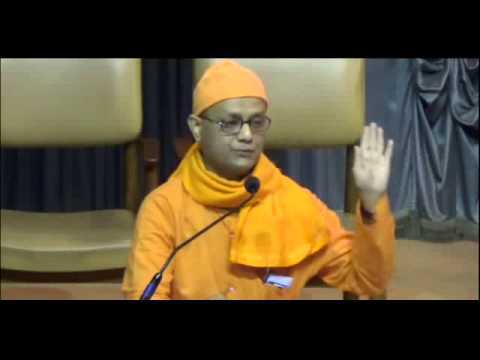 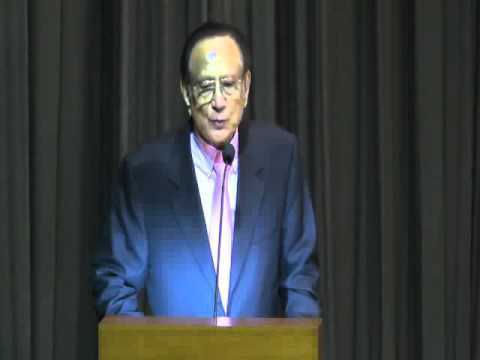 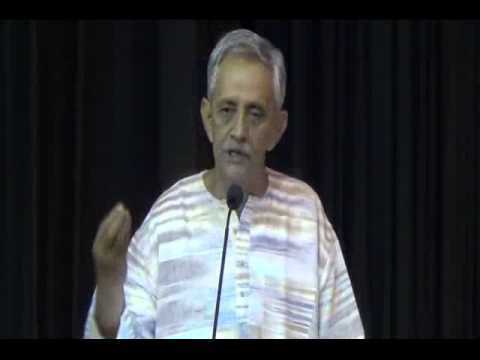 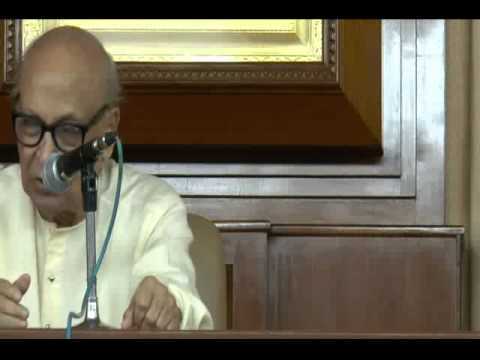 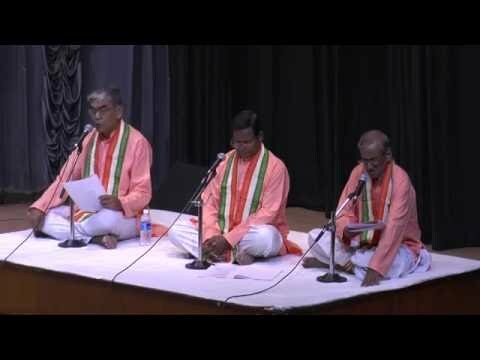 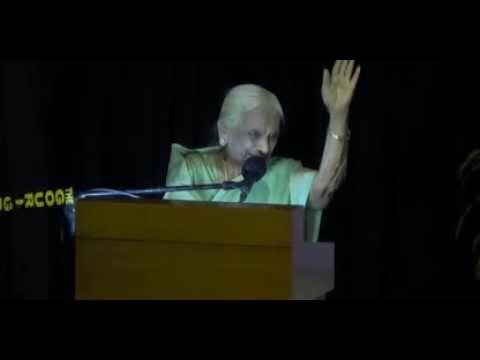 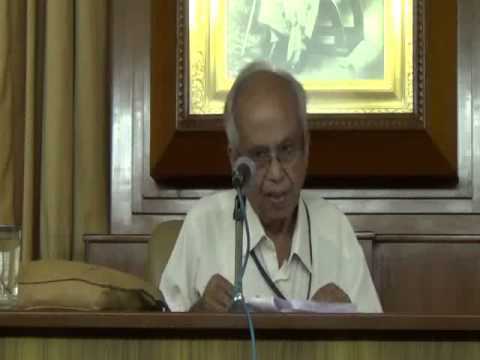 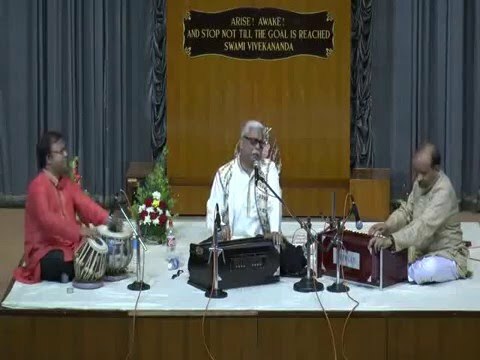 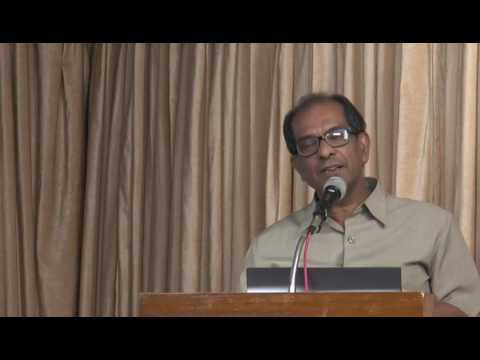 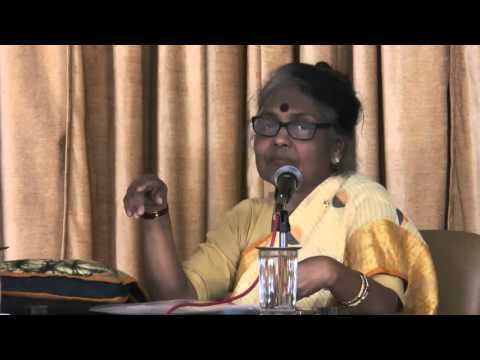 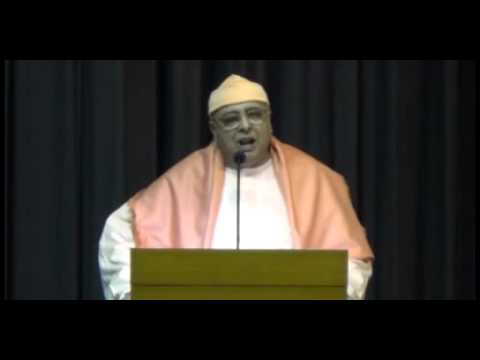 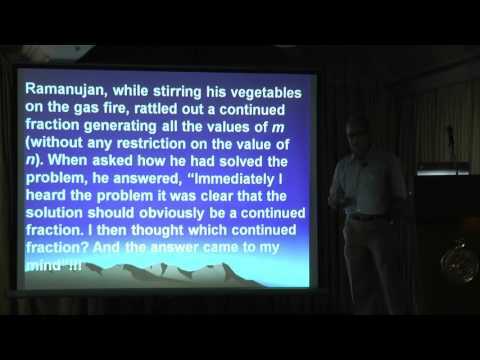 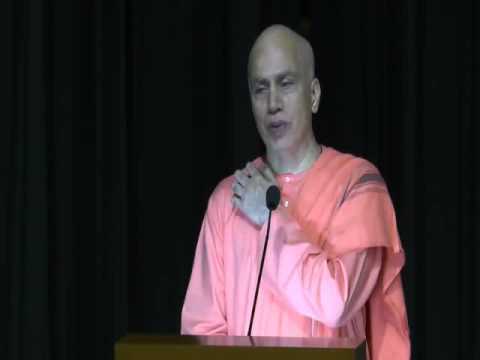 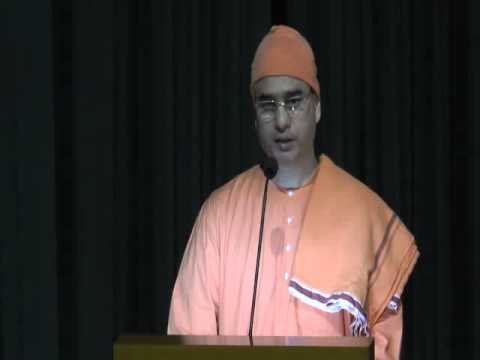 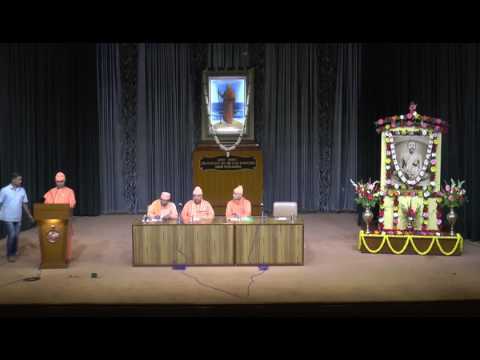 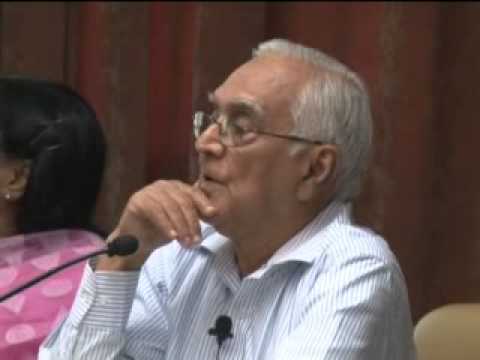 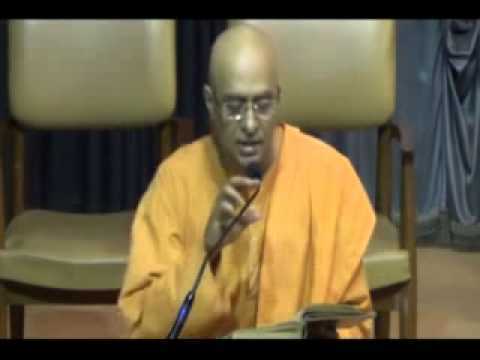 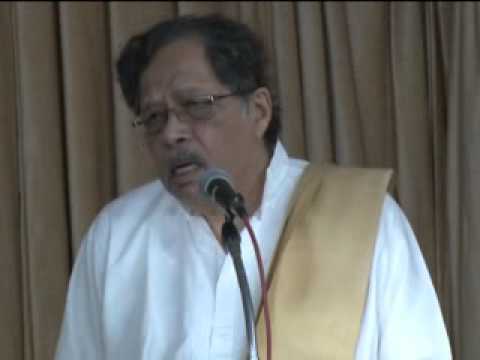 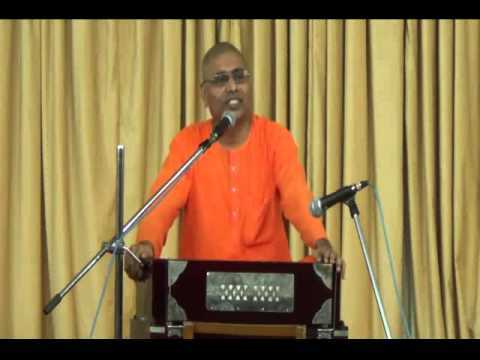 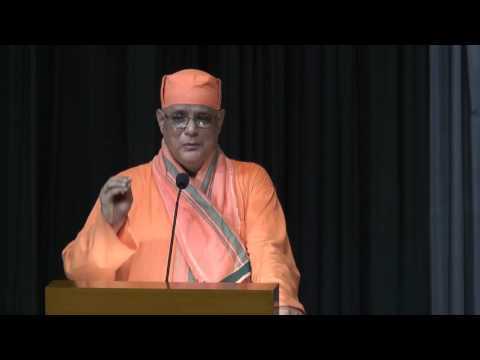 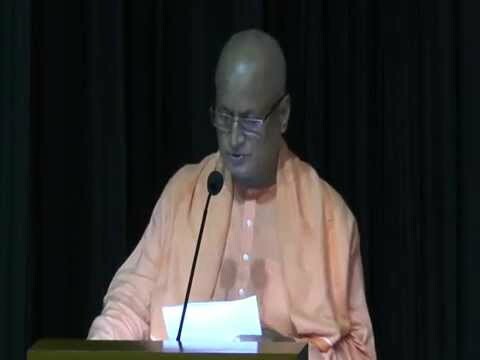 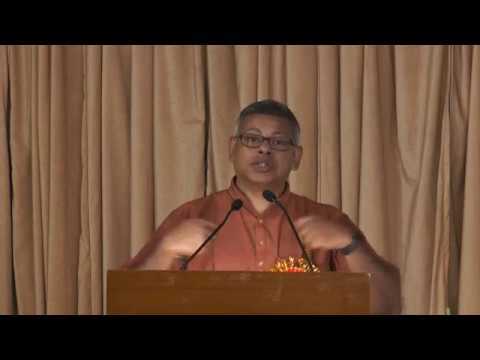 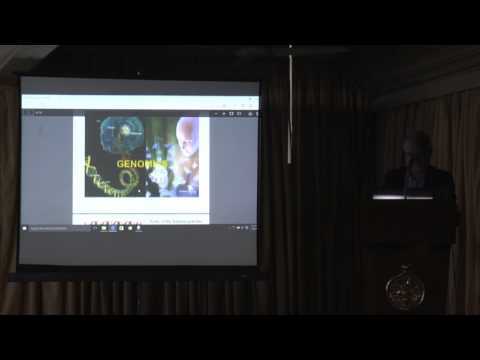 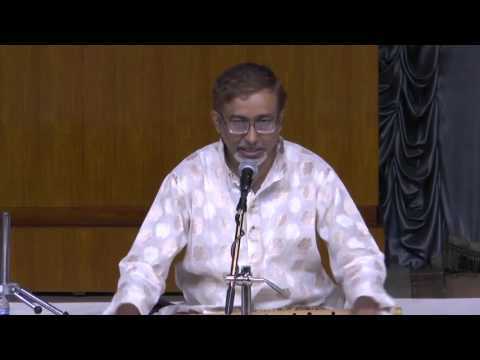 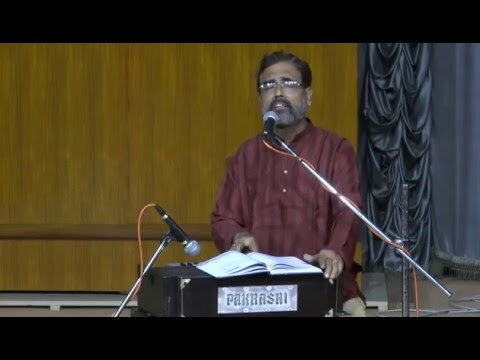 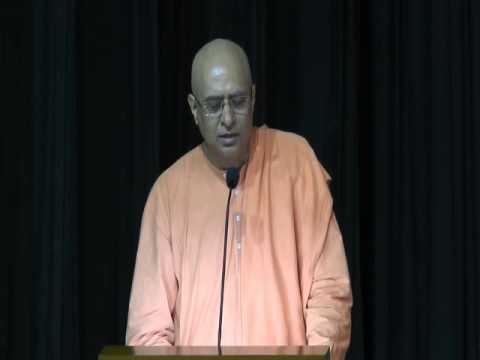 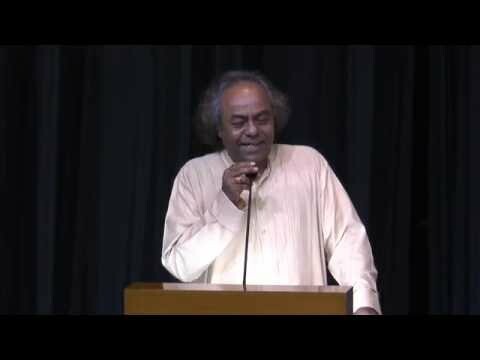 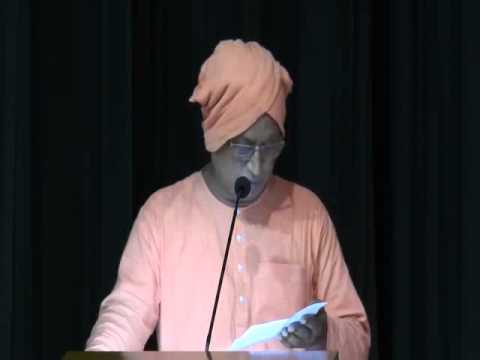 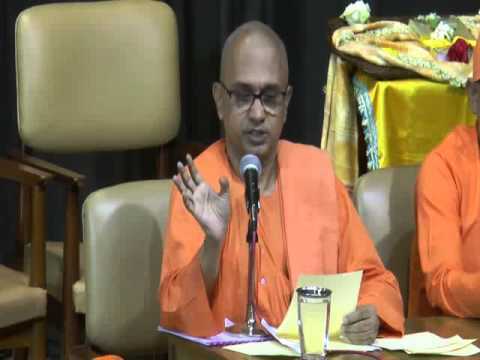 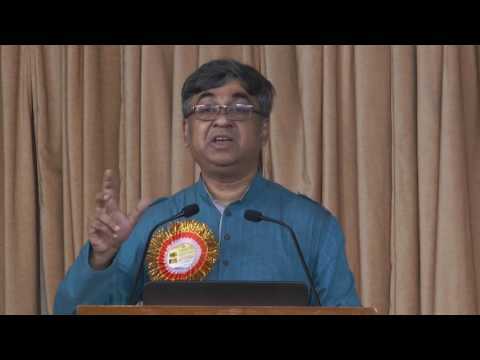 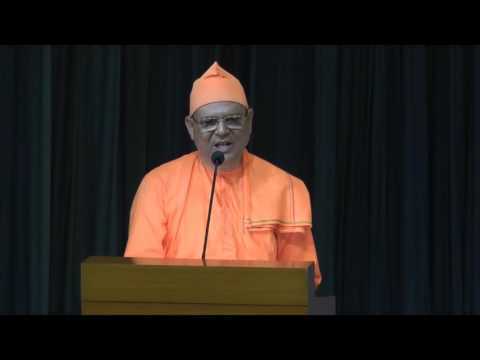 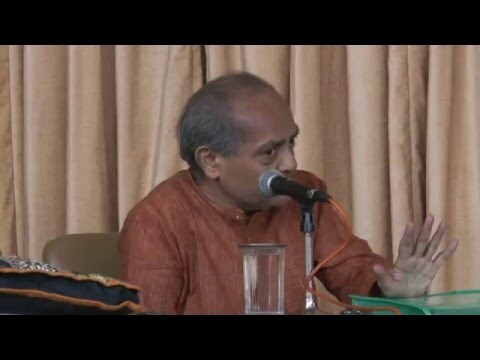 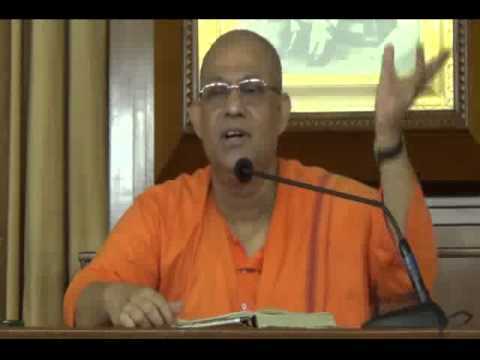 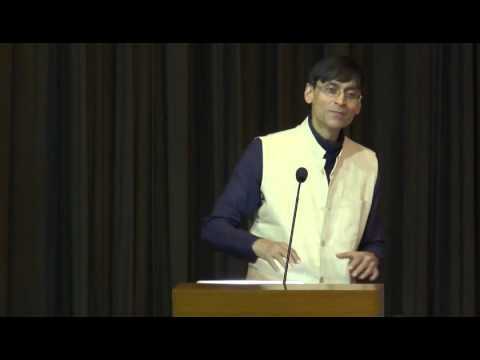 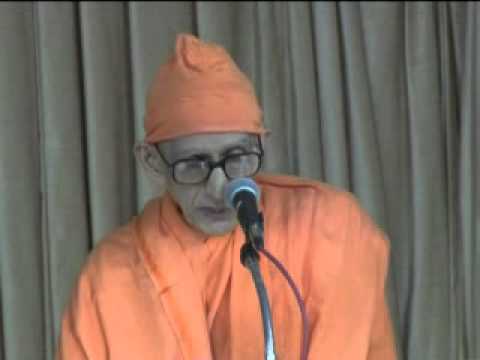 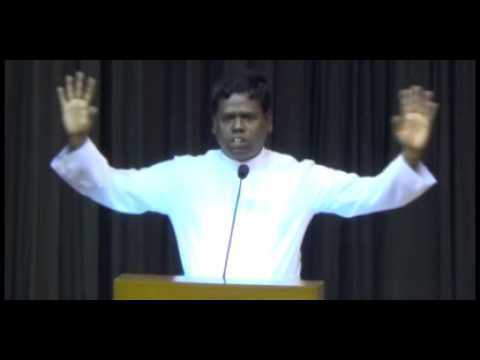 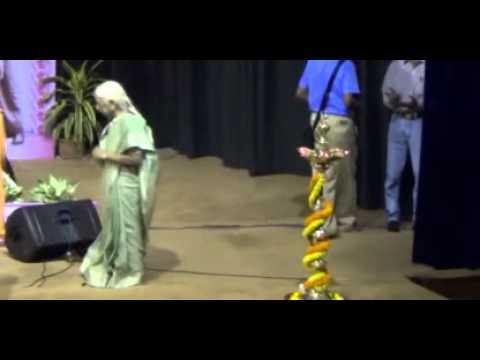 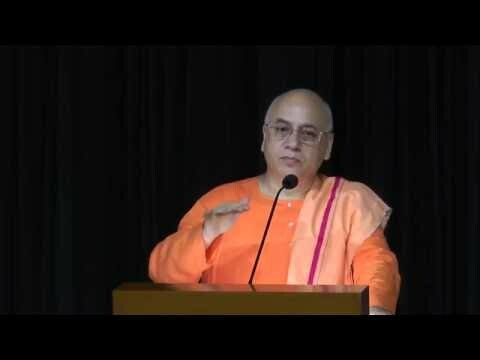 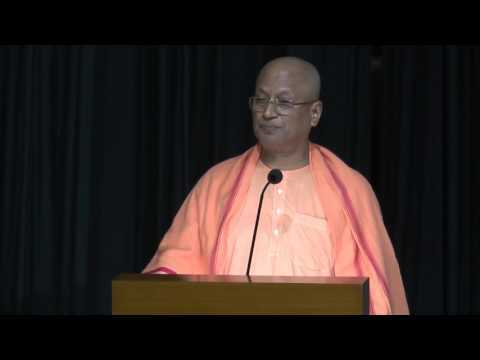 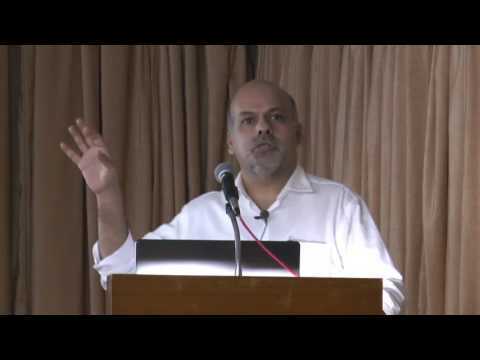 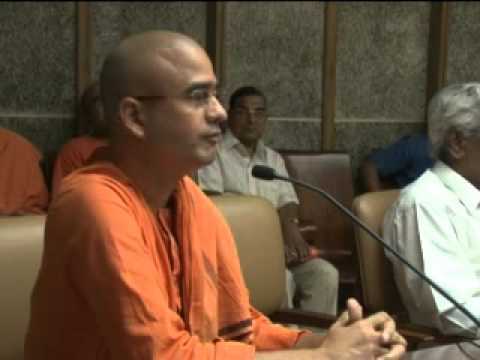 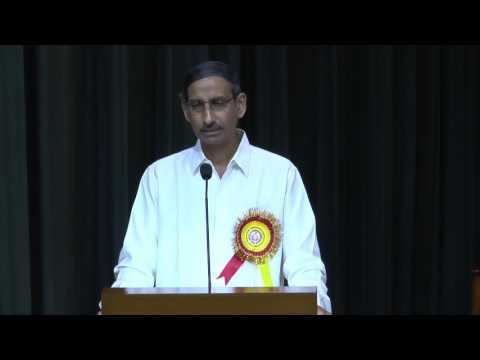 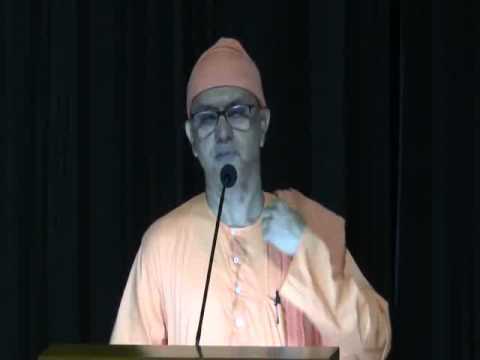 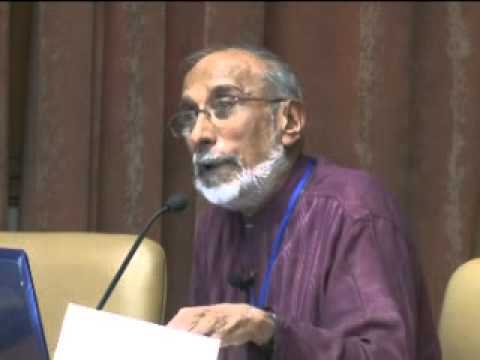 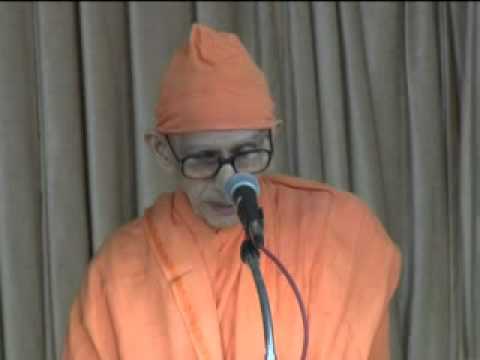 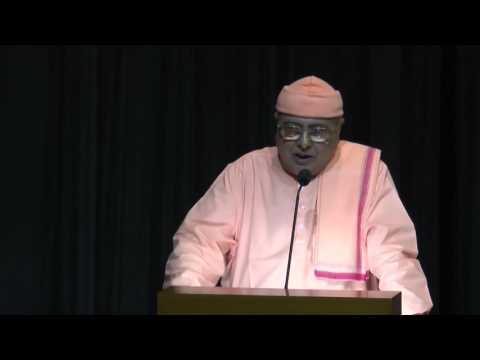 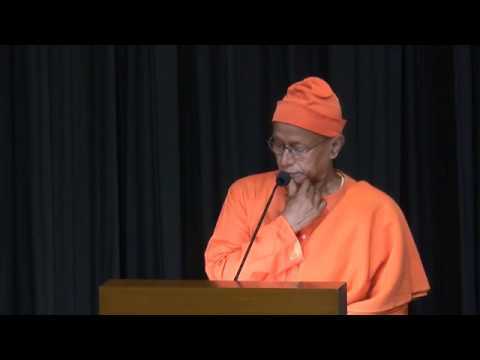 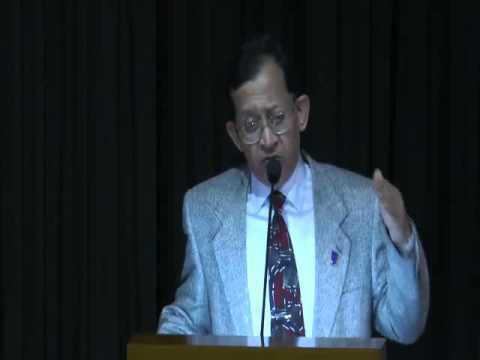 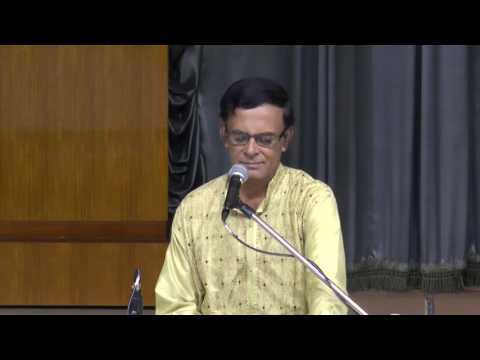 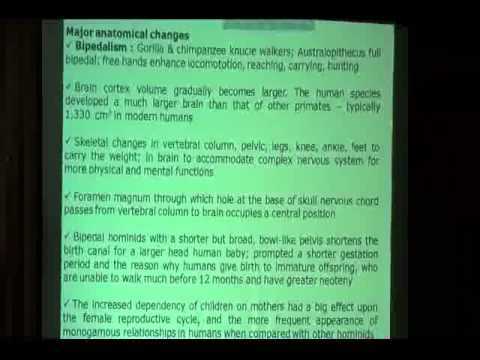 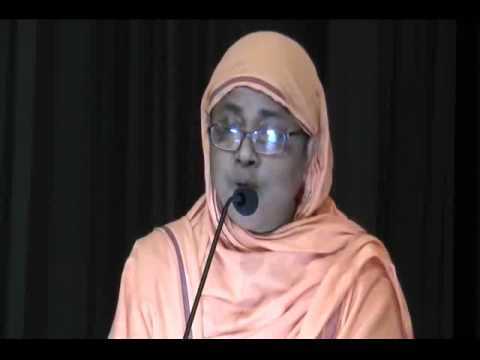 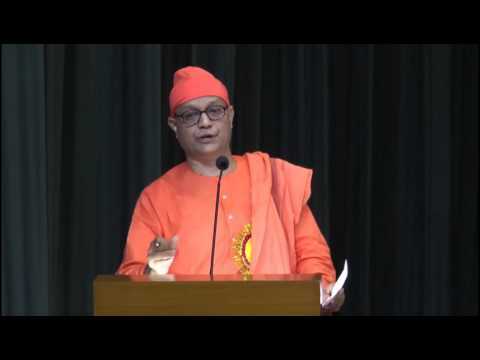 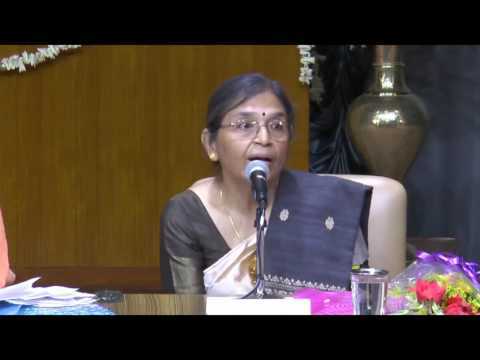 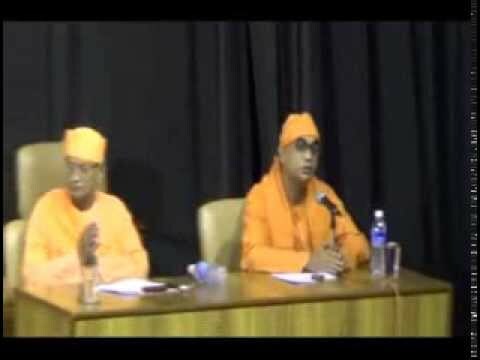 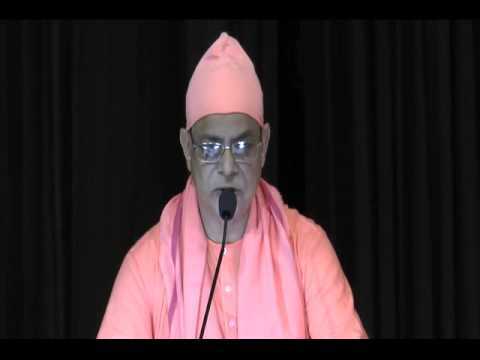 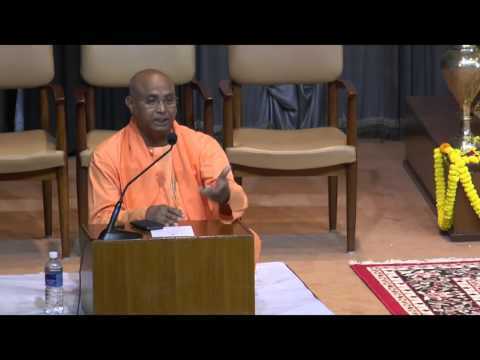 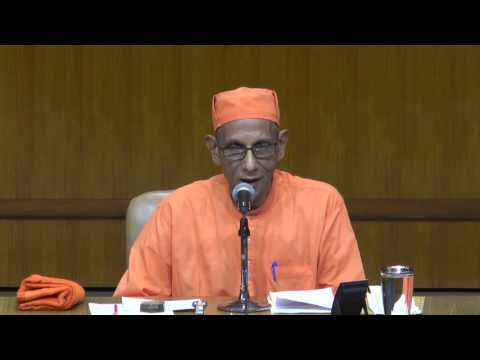 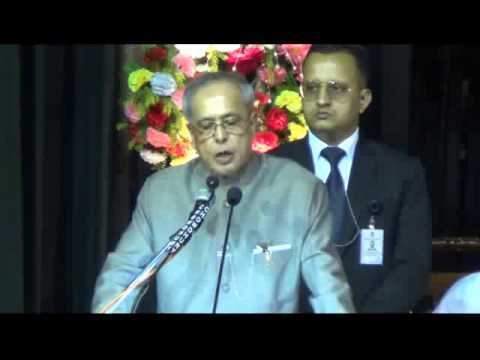 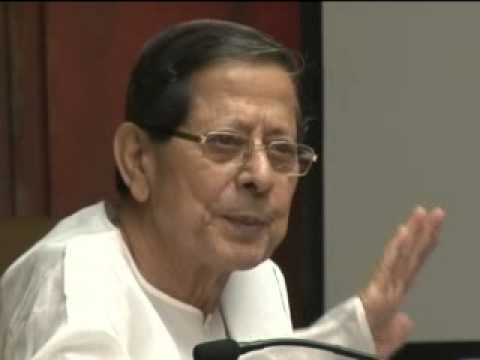 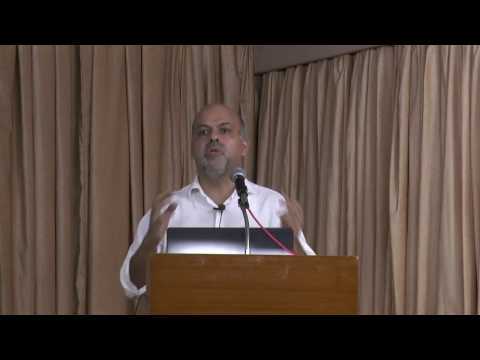 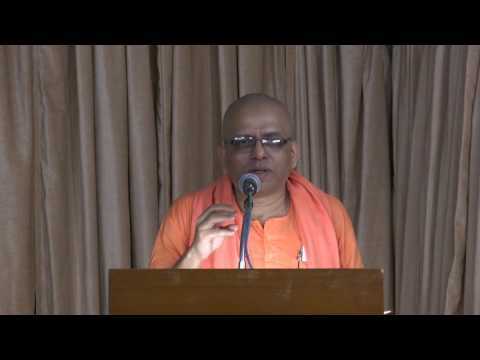 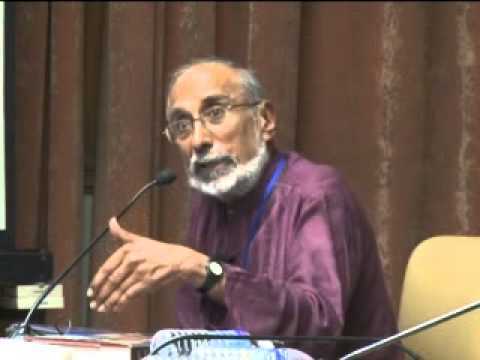 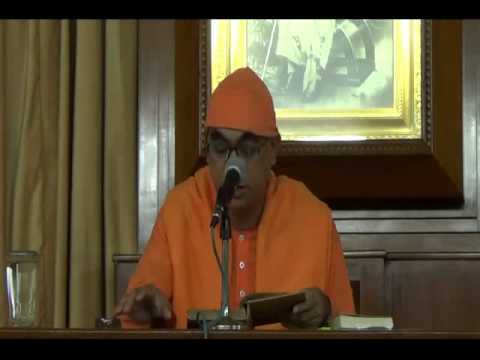 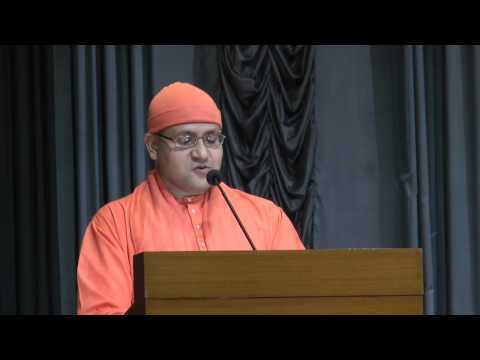 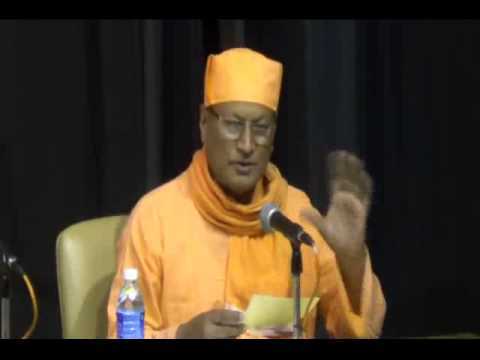 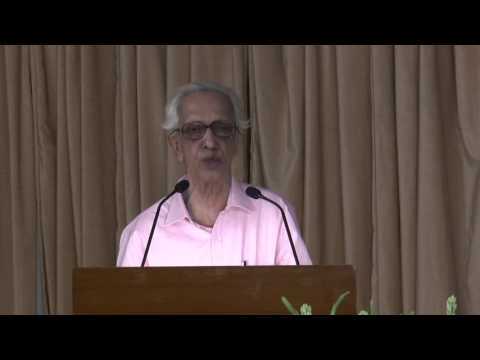 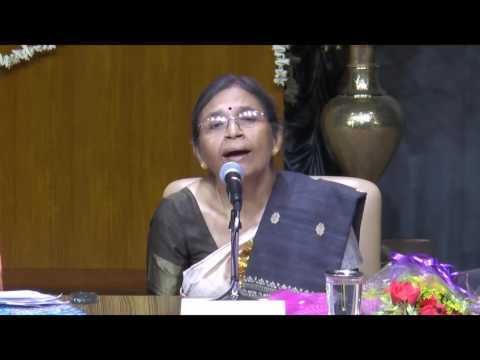 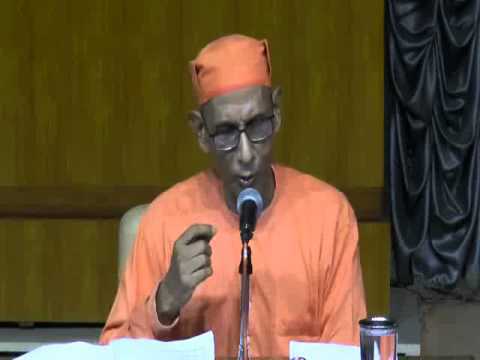 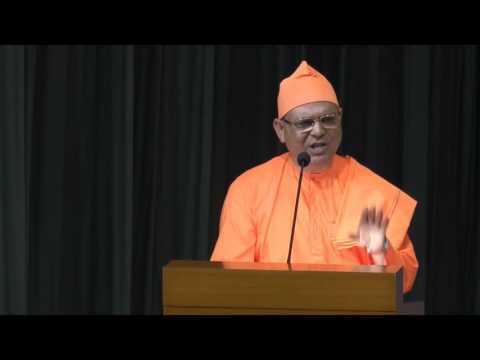 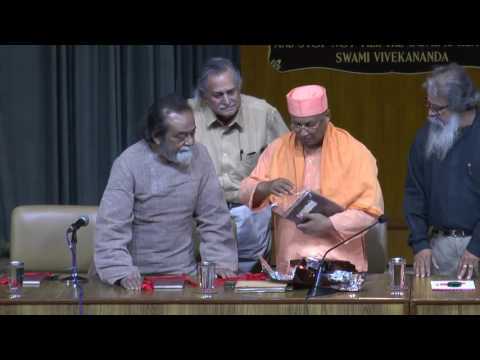 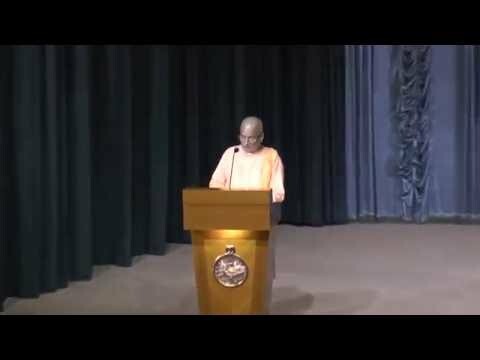 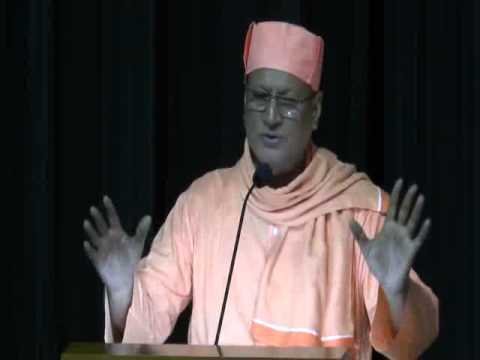 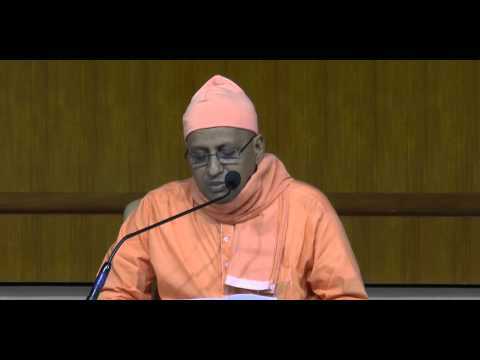 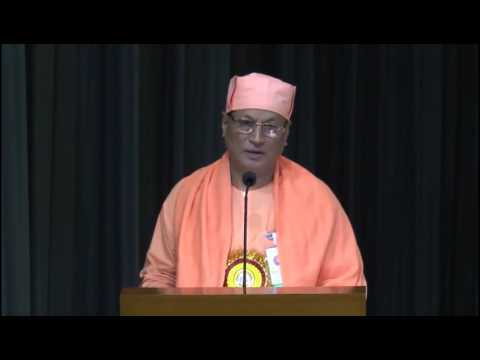 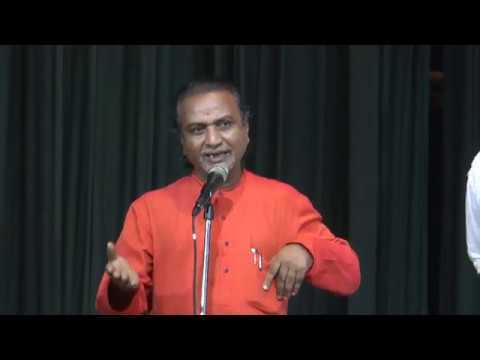 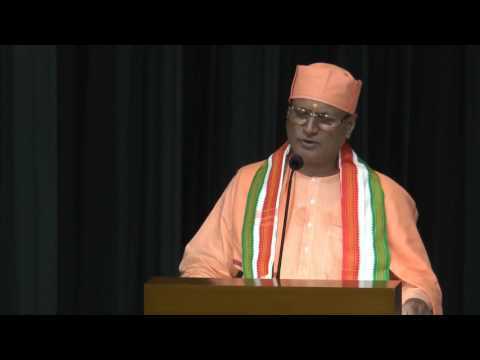 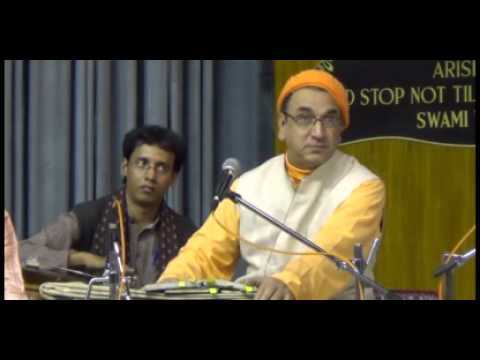 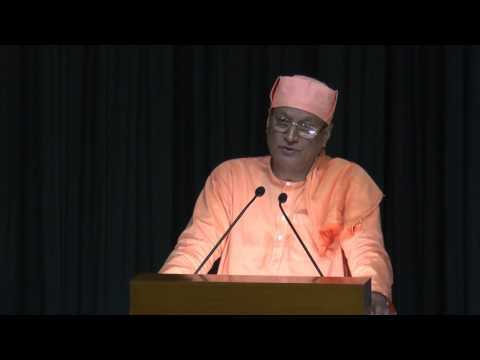 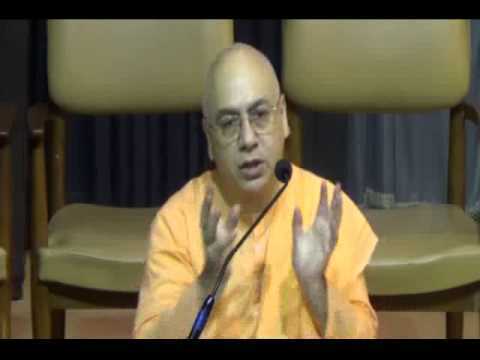 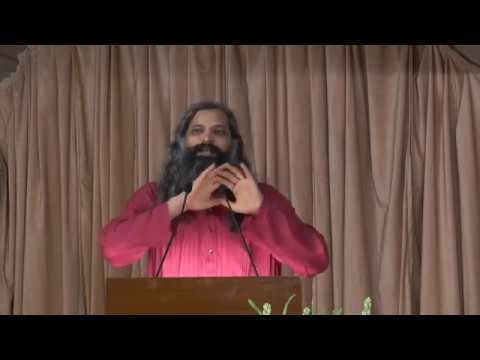 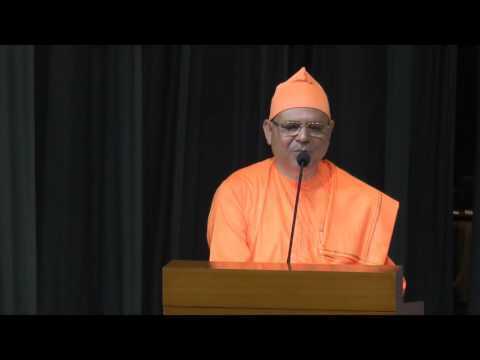 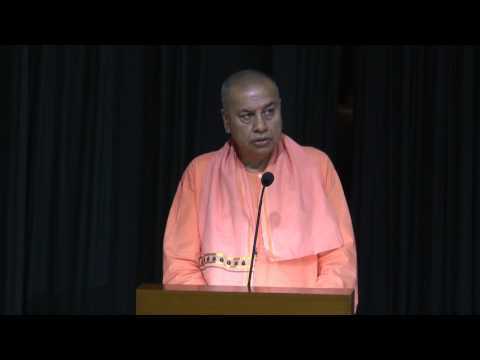 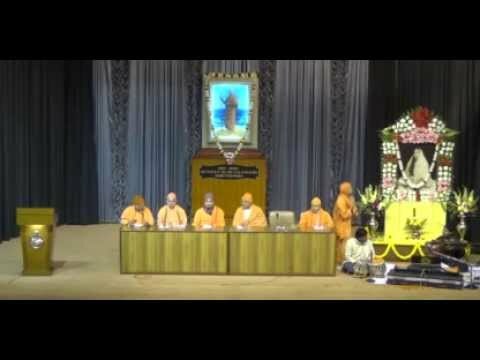 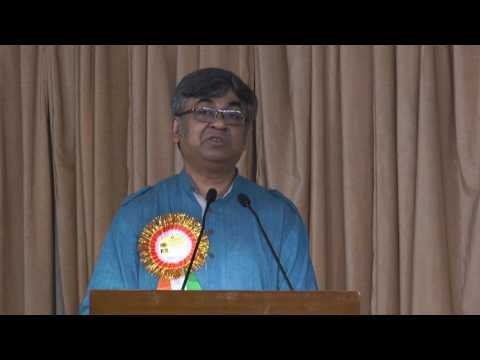 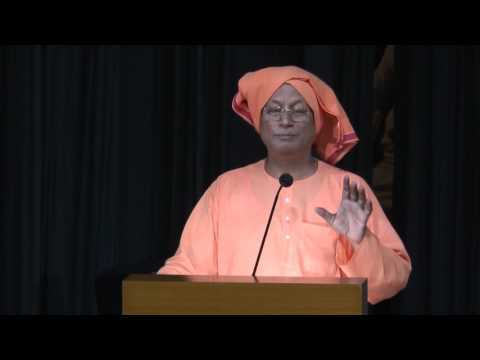 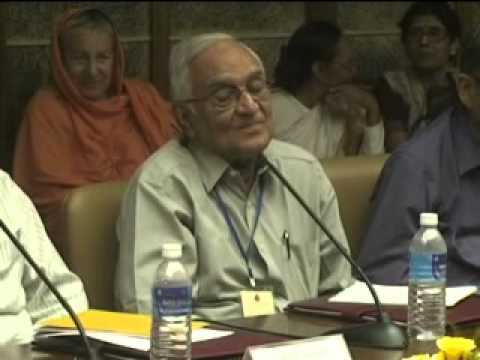 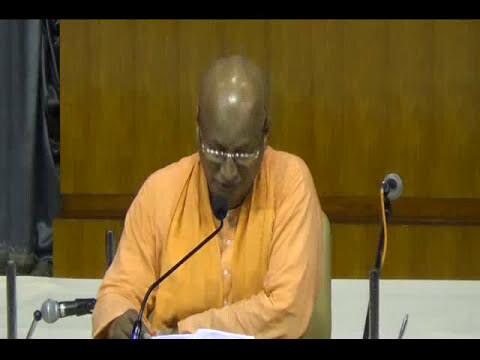 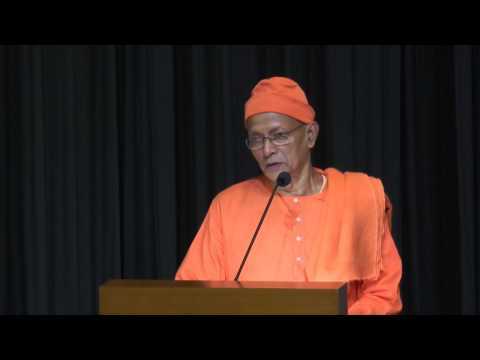 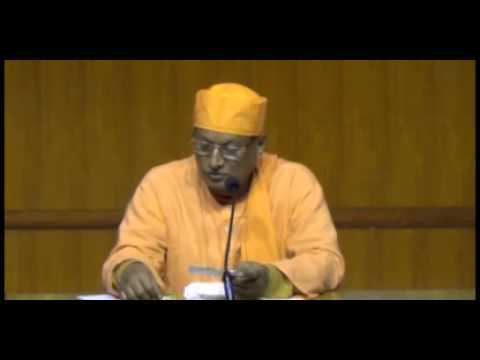 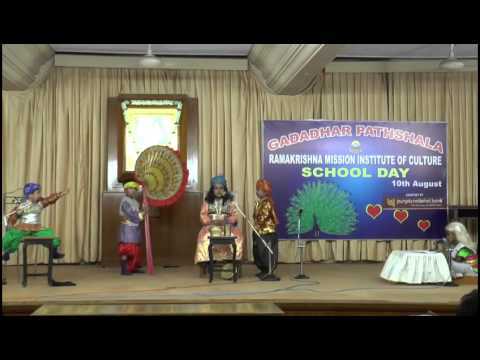 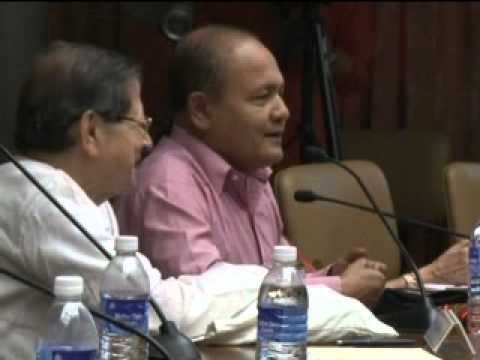 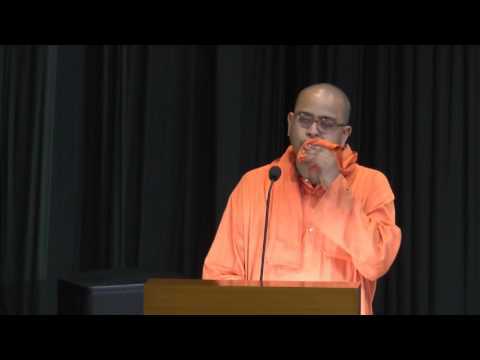 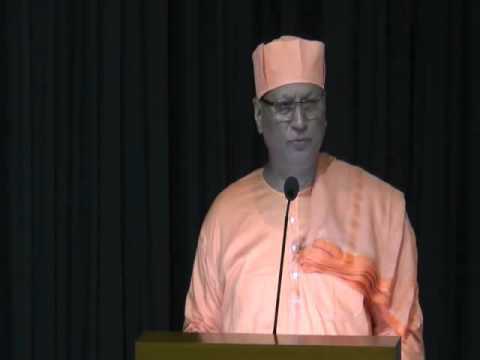 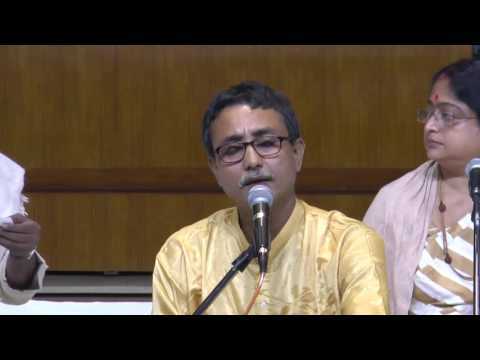 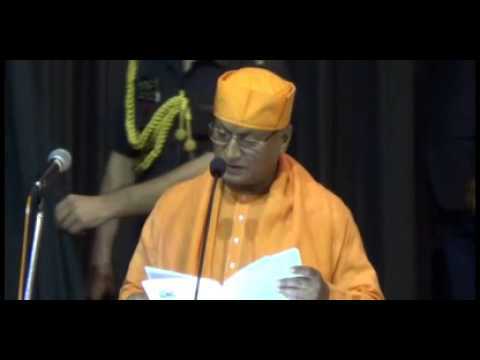 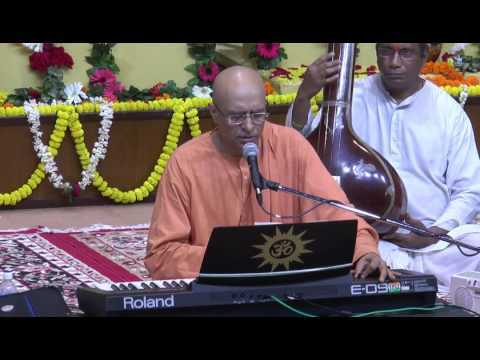 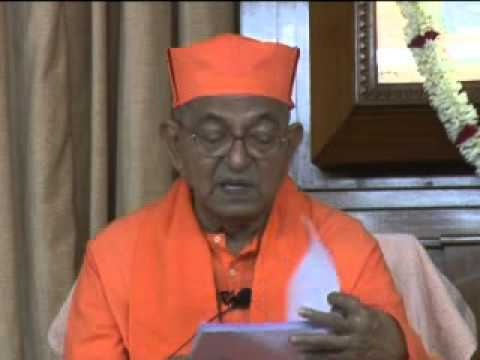 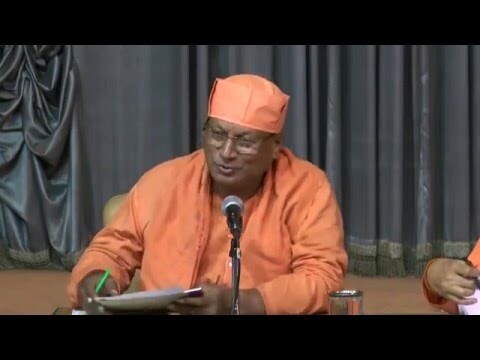 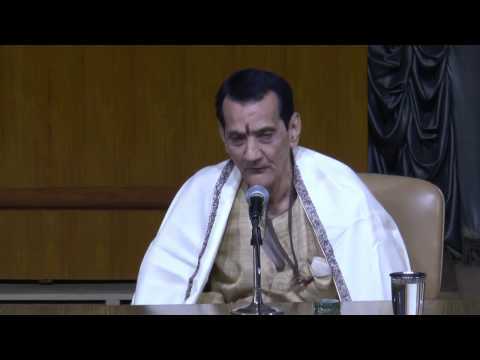 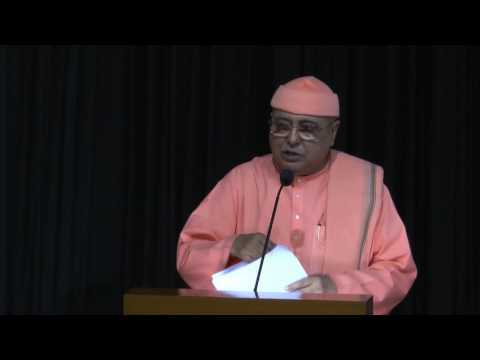 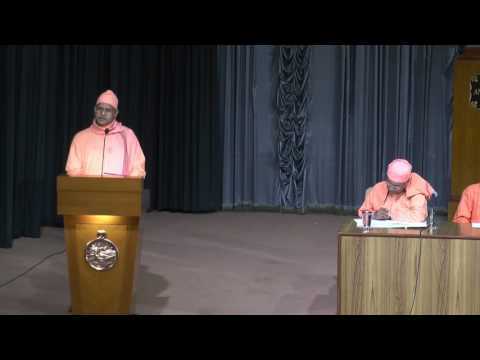 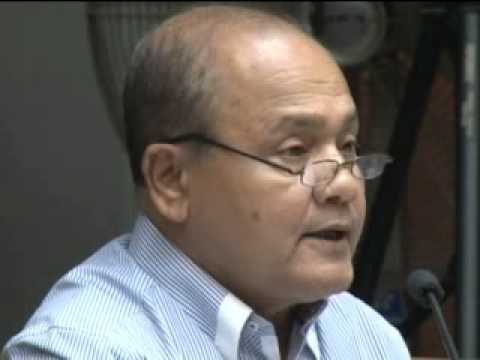 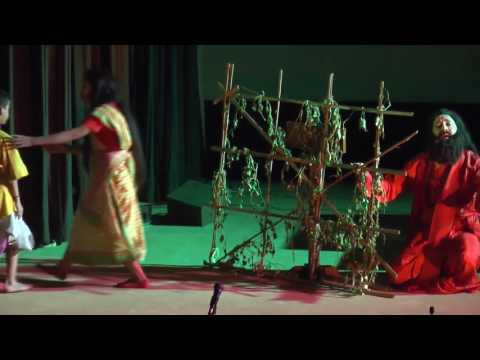 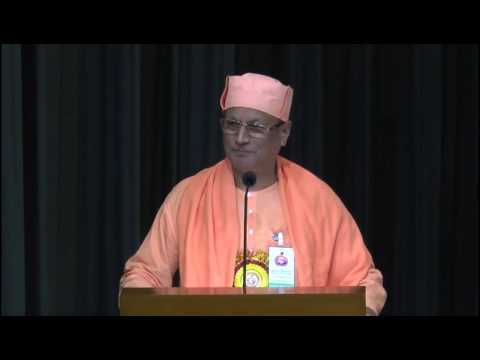 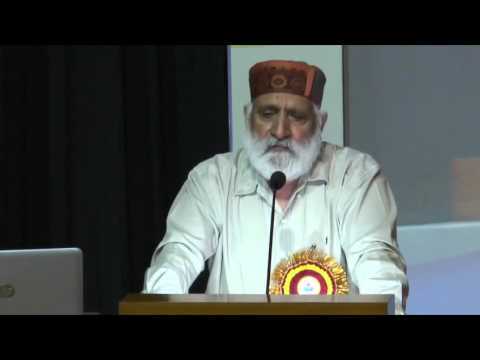 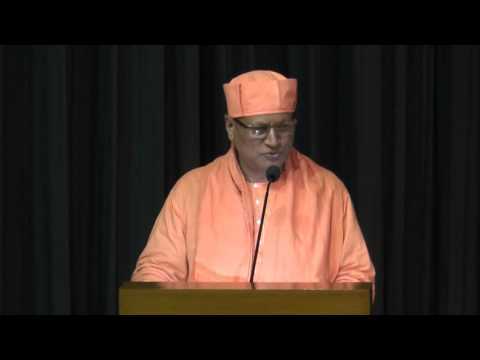 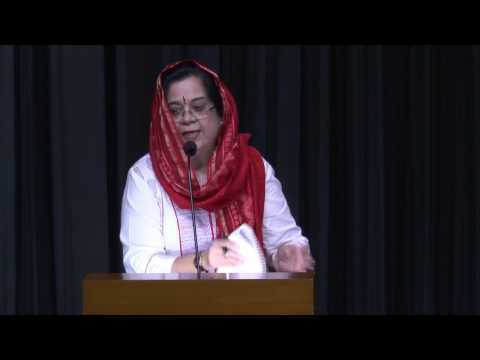 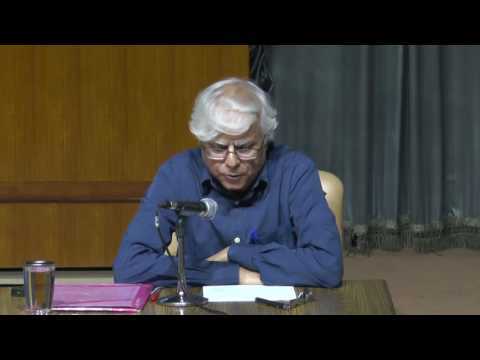 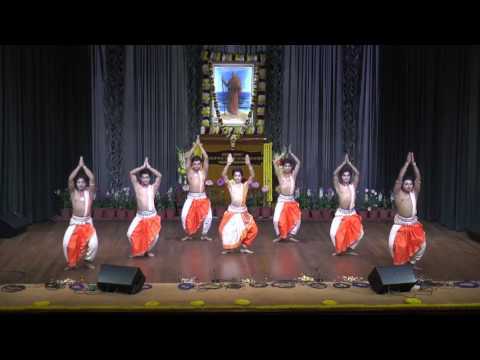 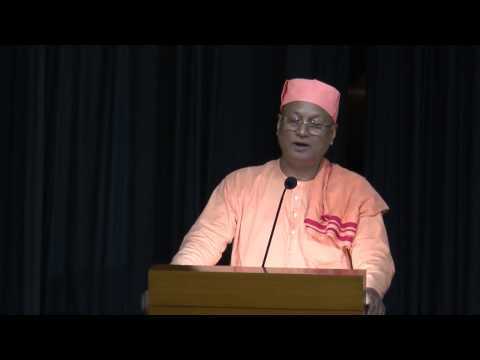 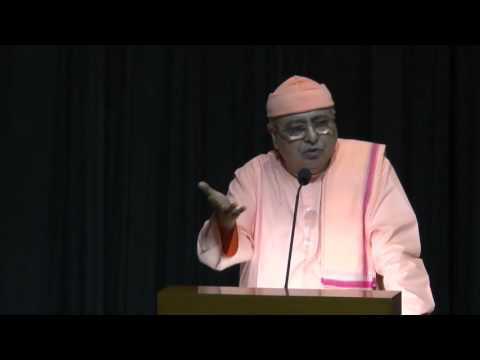 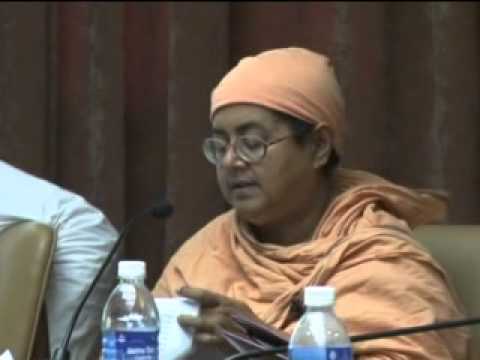 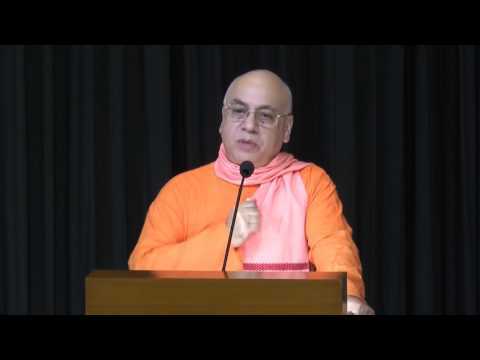 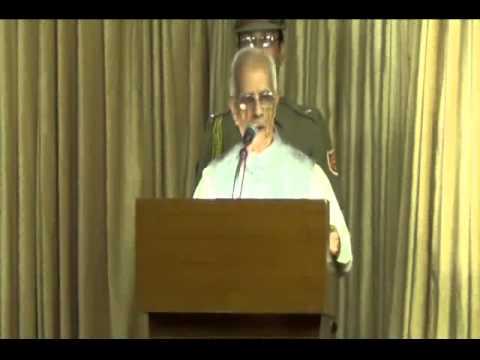 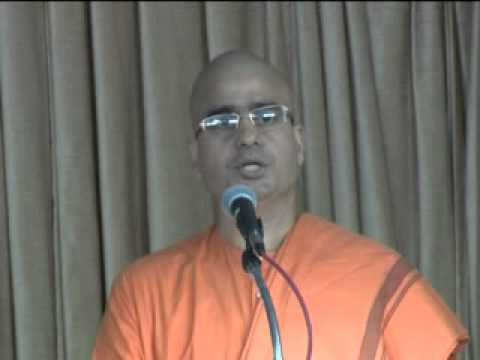 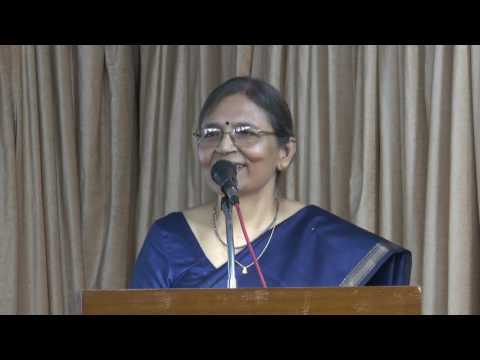 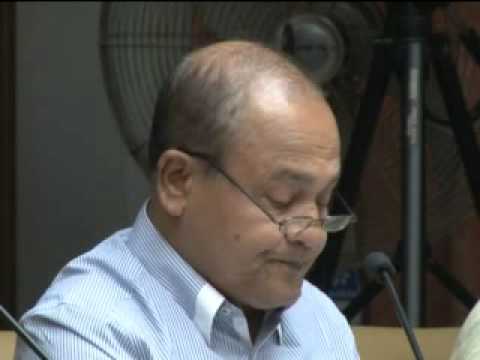 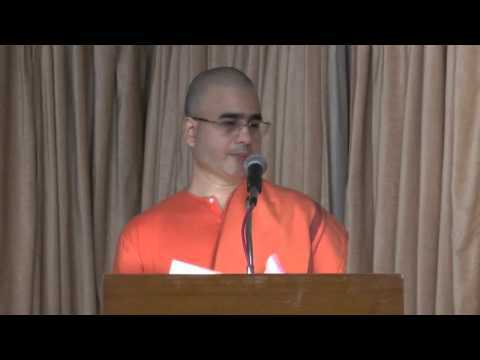 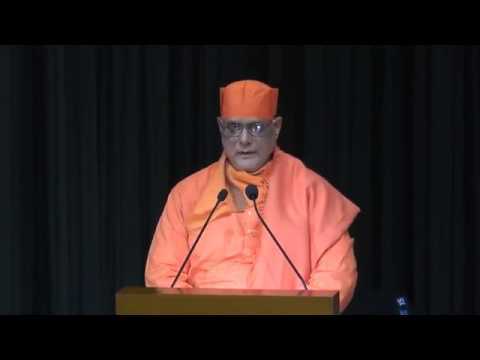 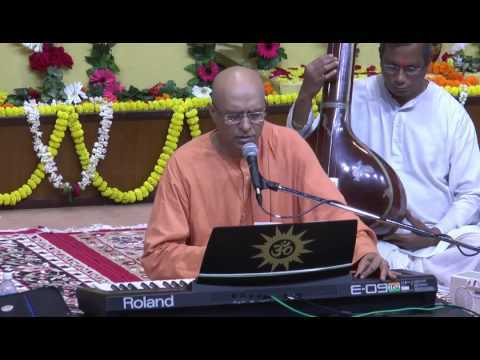 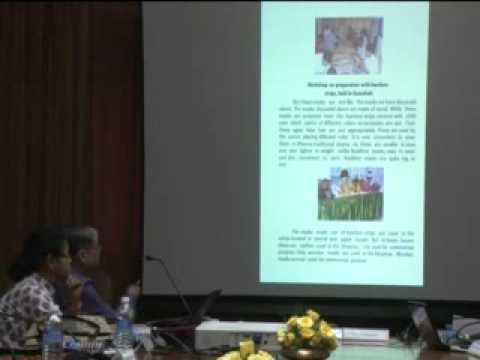 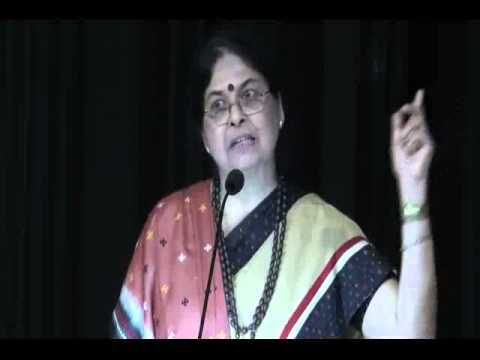 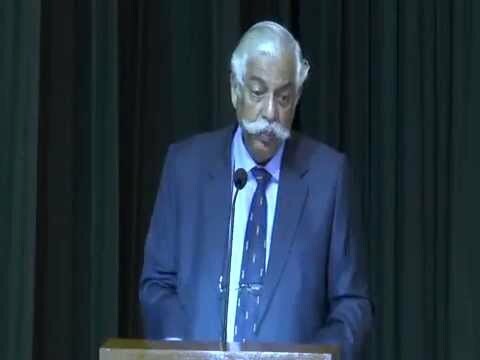 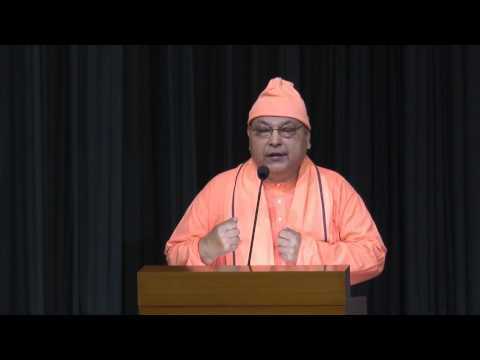 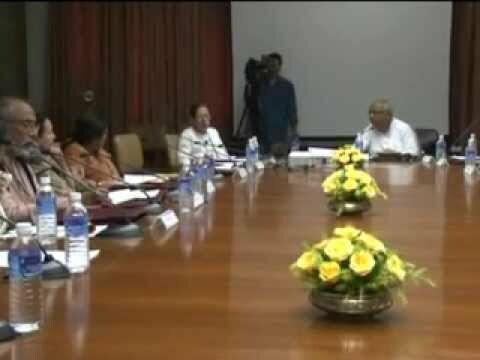 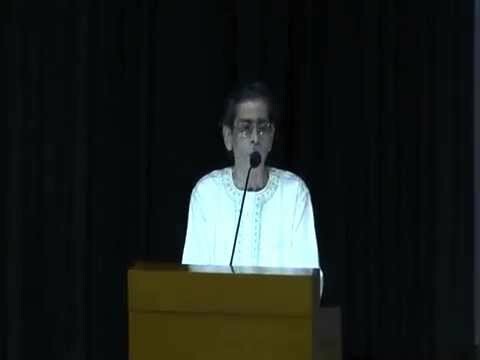 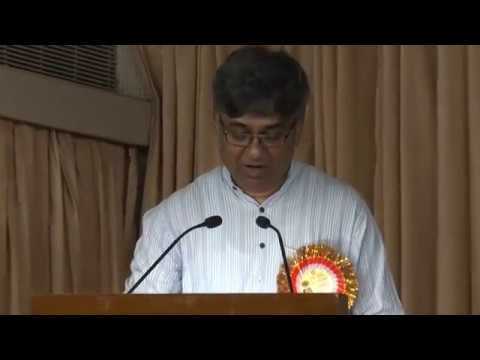 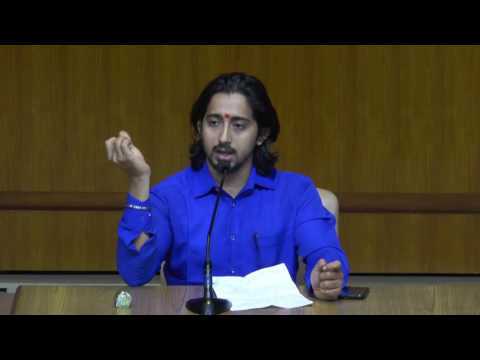 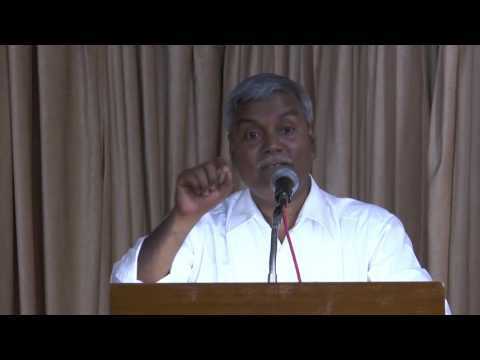 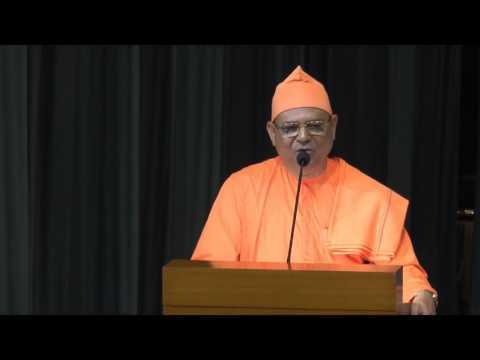 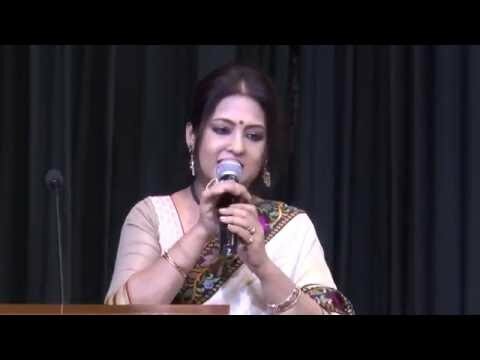 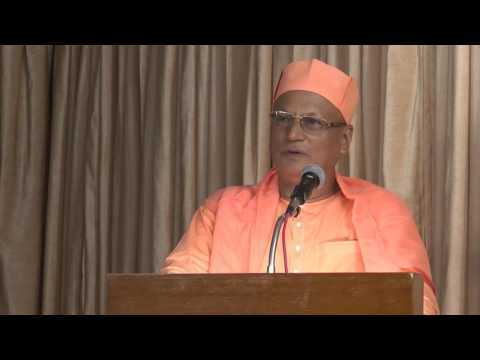 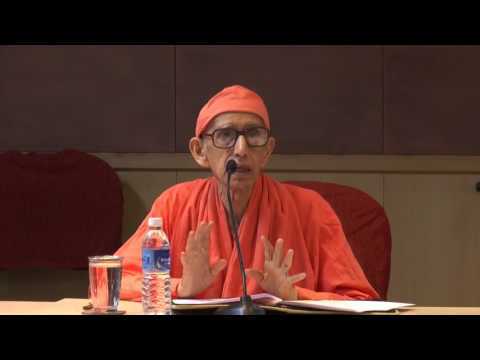 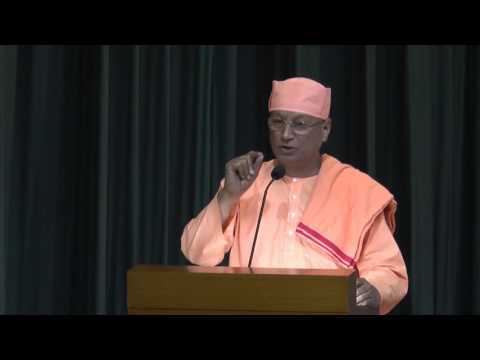 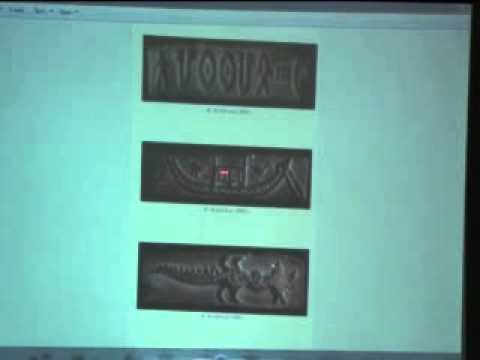 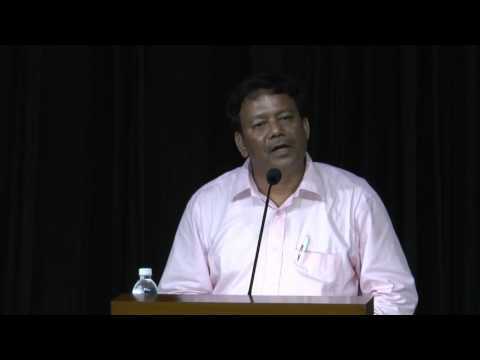 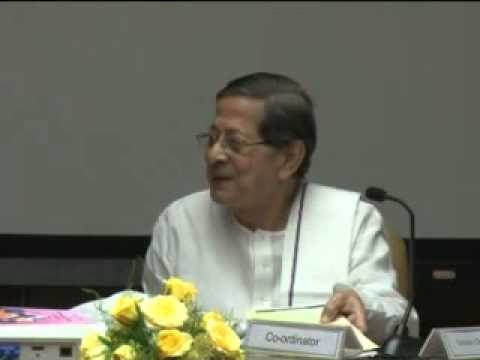 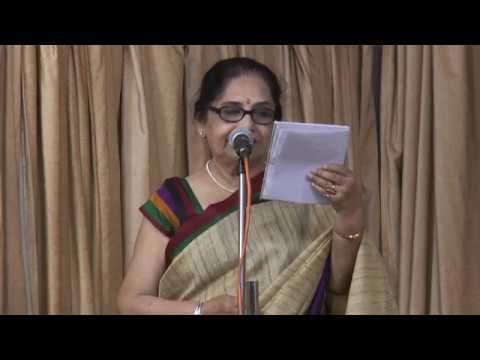 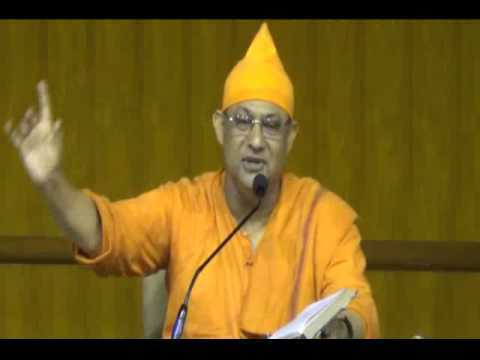 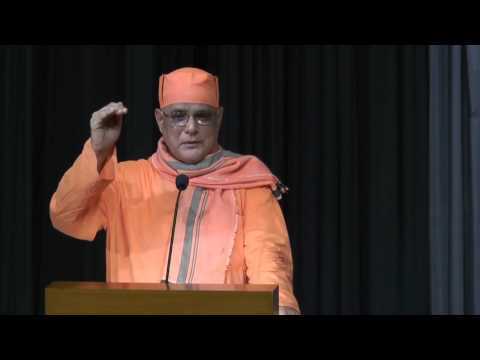 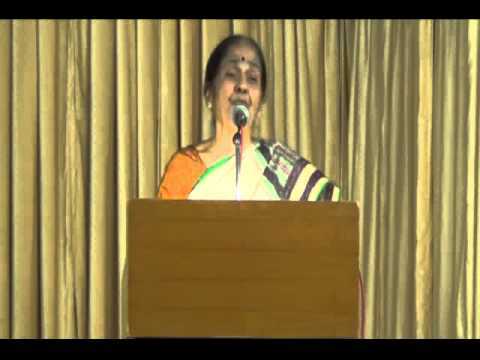 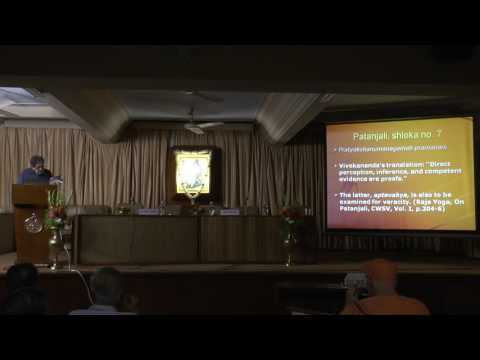 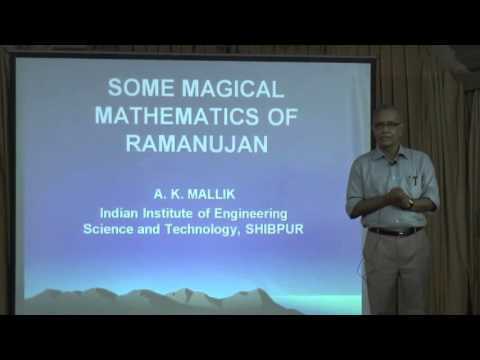 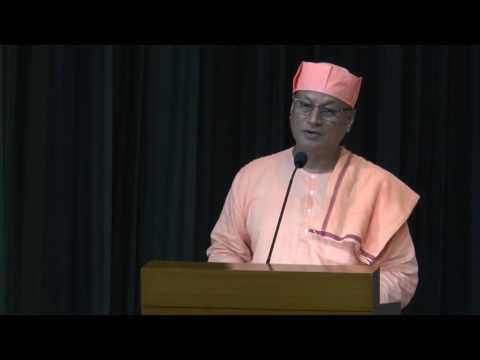 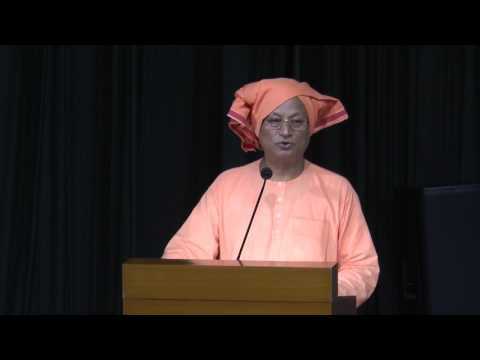 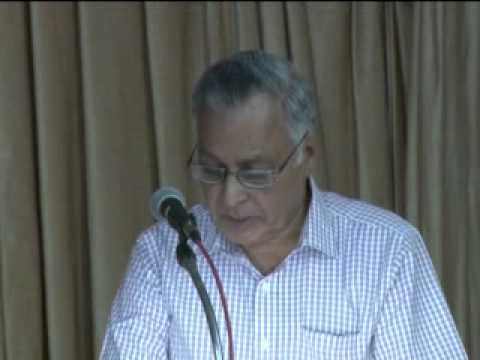 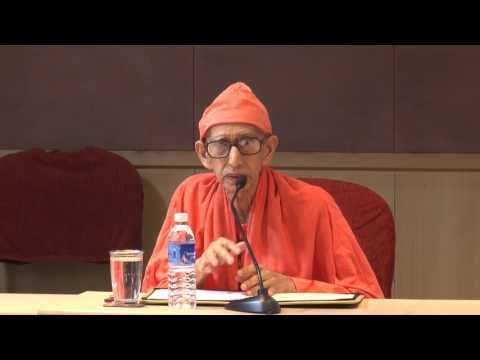 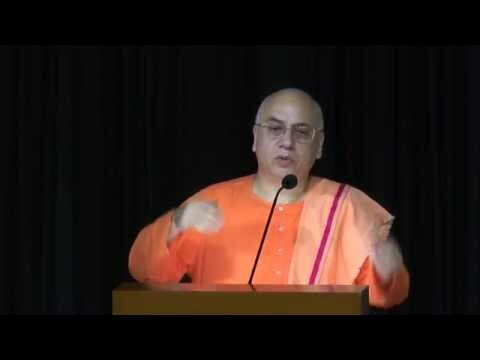 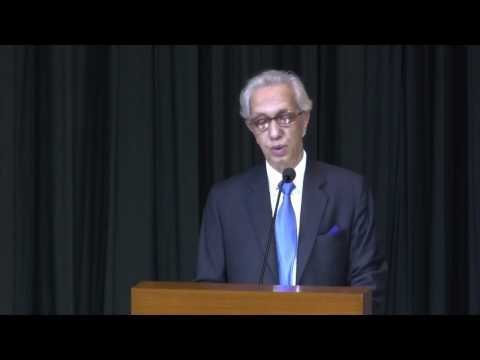 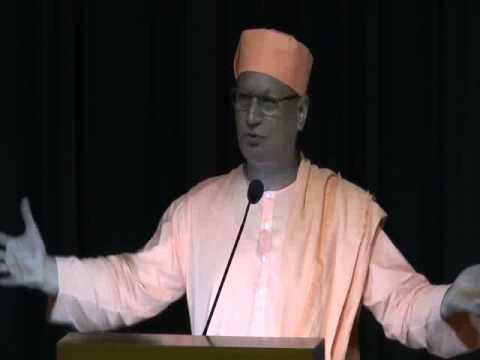 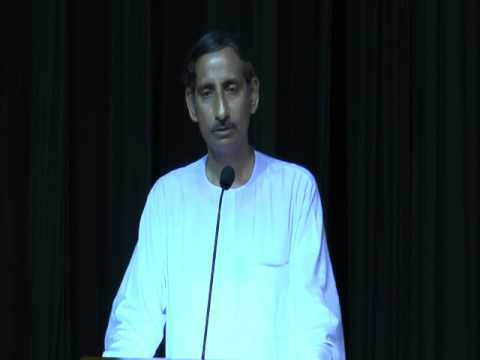 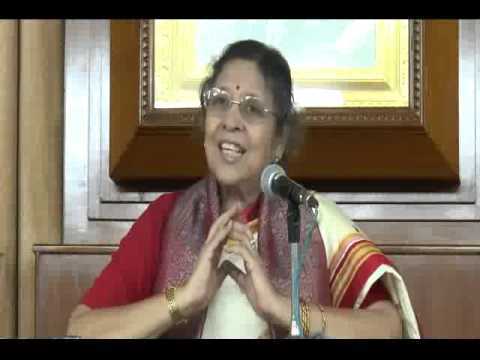 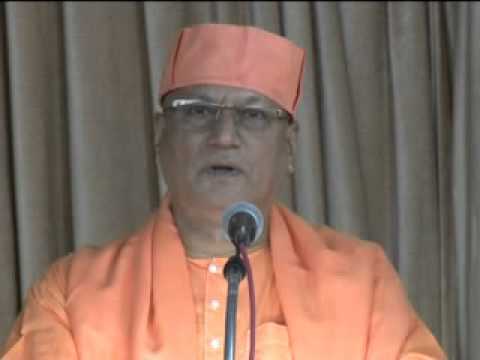 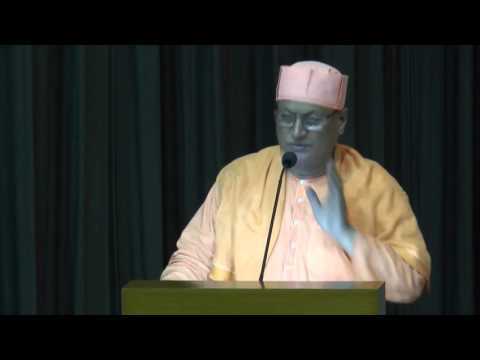 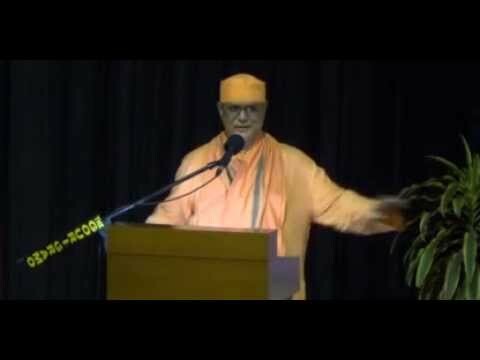 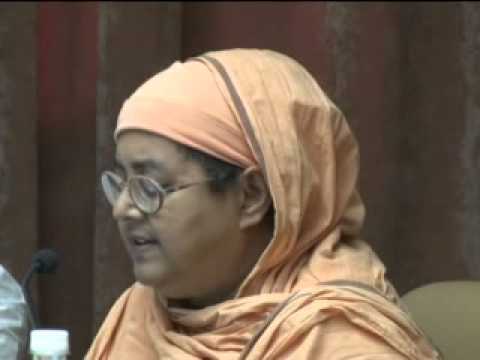 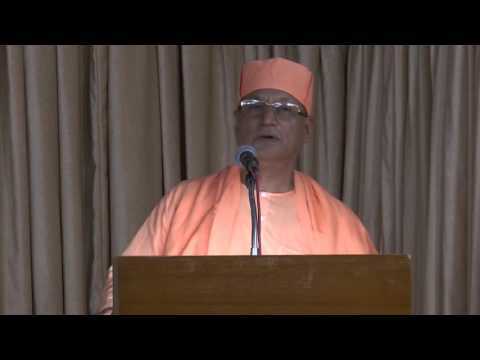 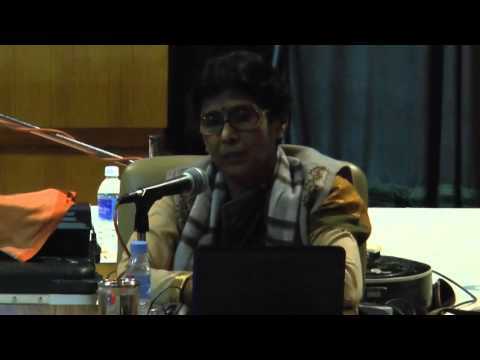 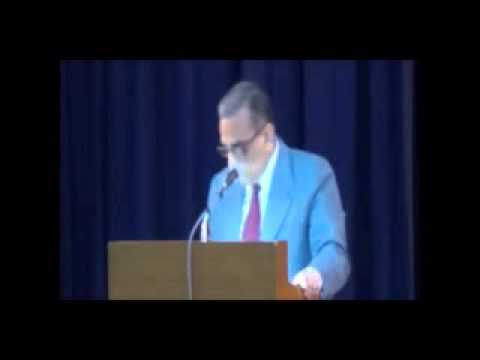 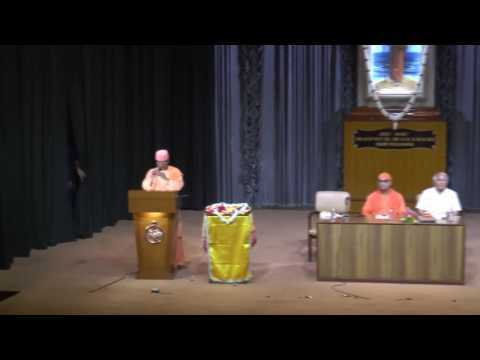 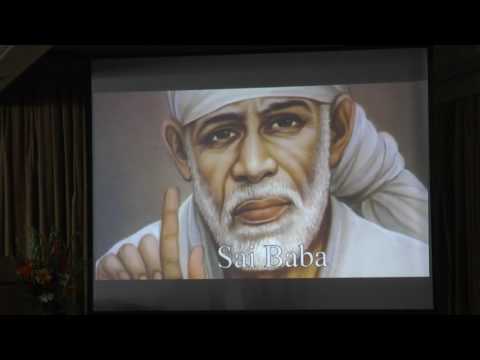 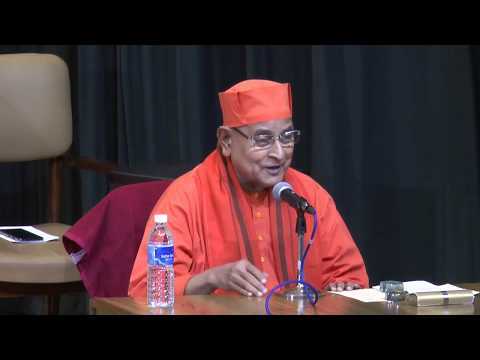 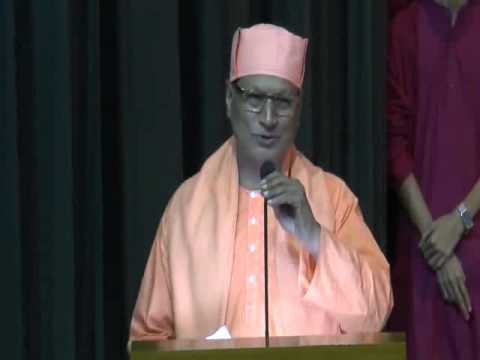 Veda Parikramar Naba Paryay.-Dr.Samiran Ch. 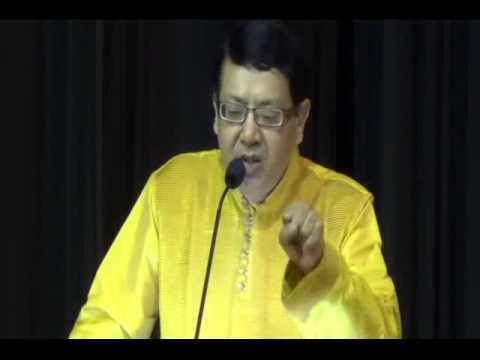 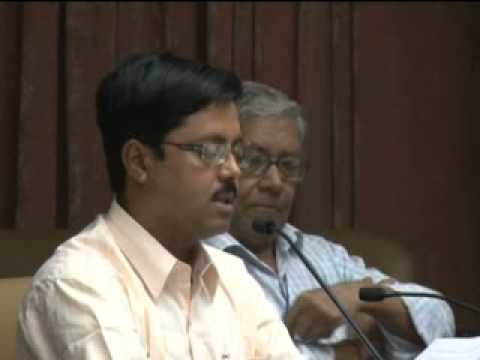 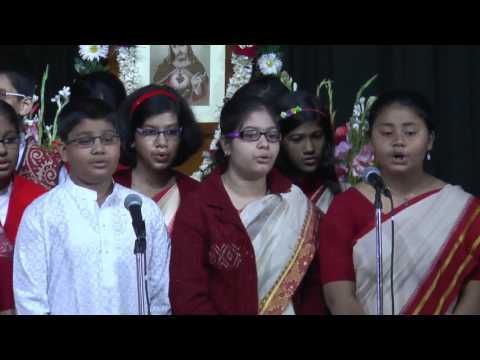 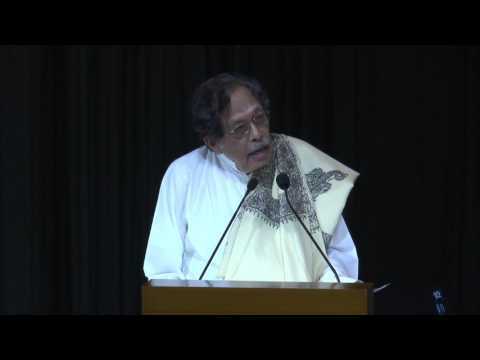 Chakraborty.10.2.2015. 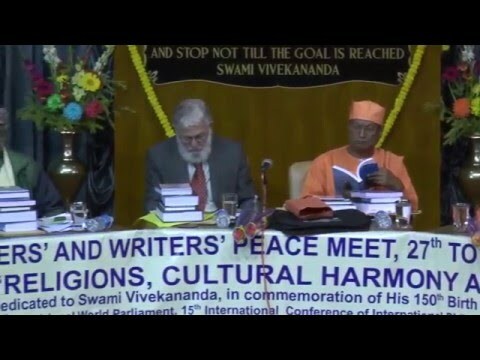 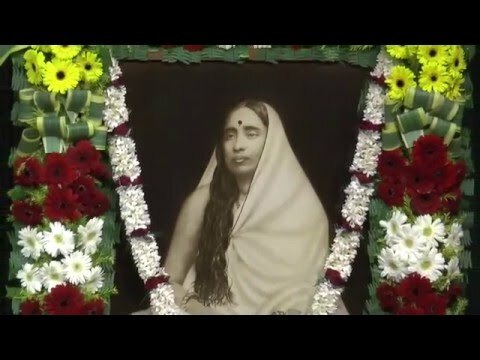 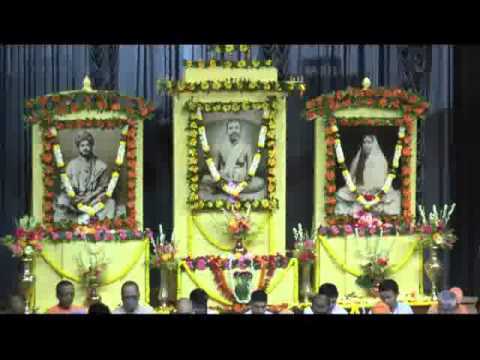 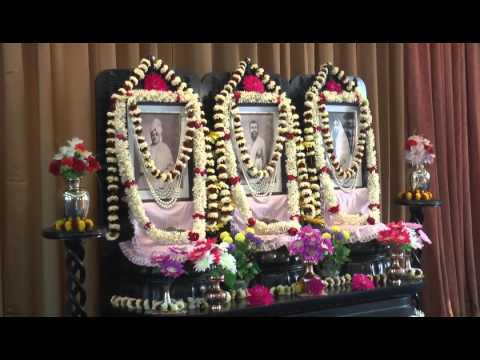 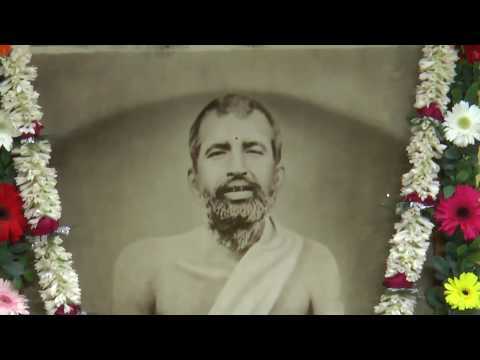 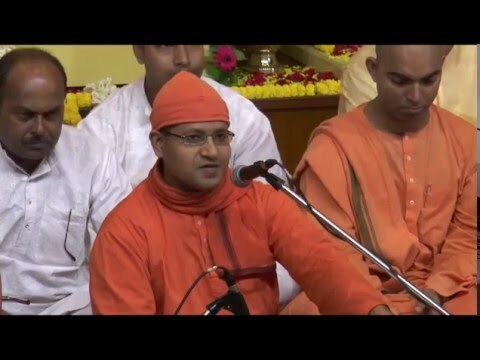 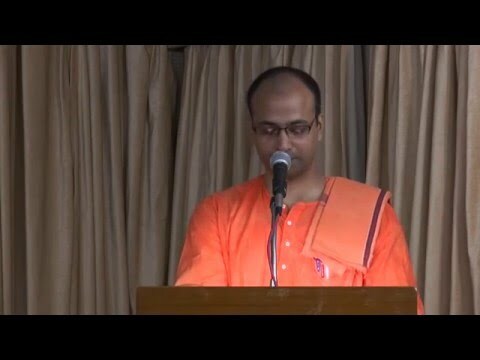 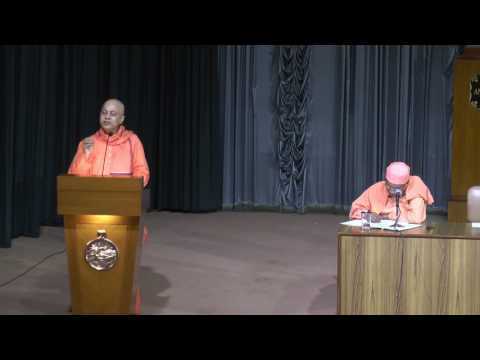 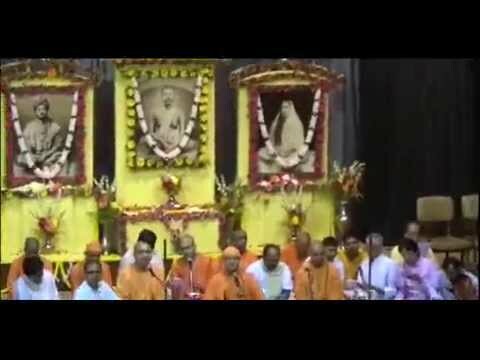 SATYA O SRI RAMAKRISHNA- PURNATMANANDA SWAMI . 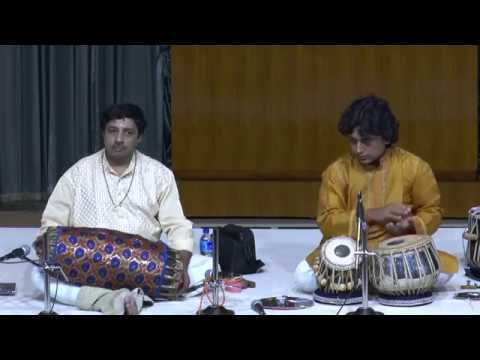 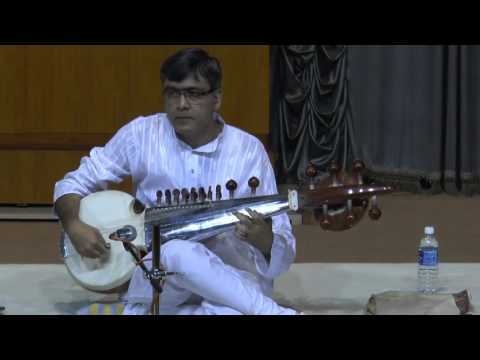 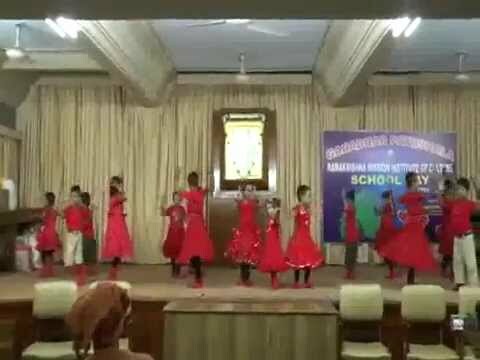 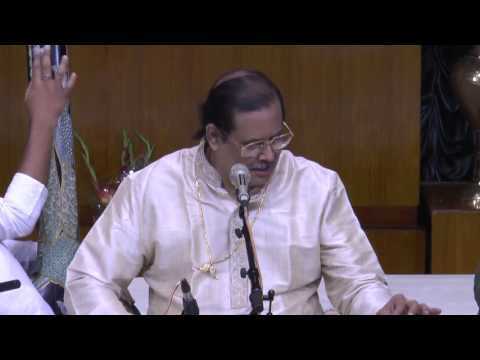 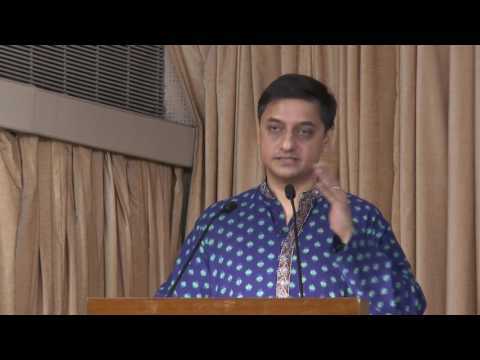 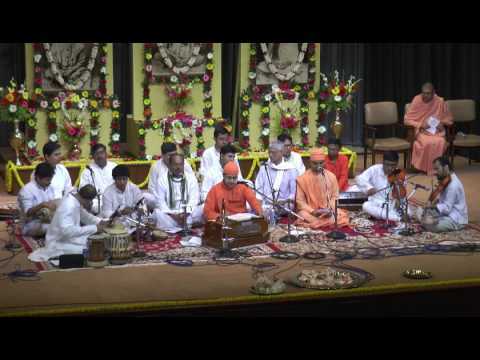 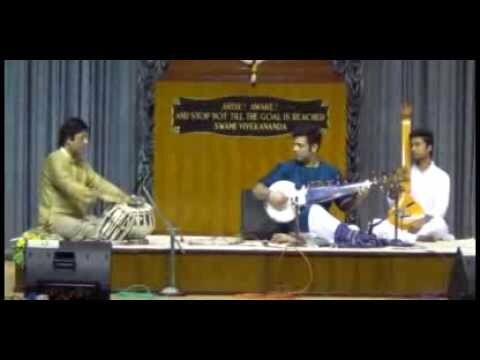 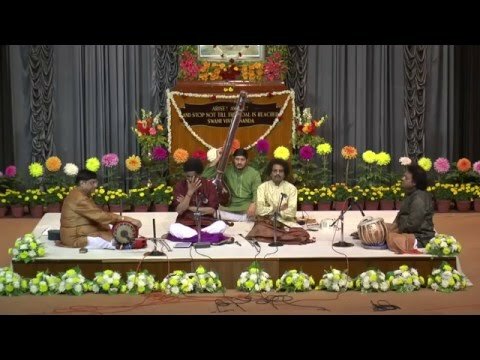 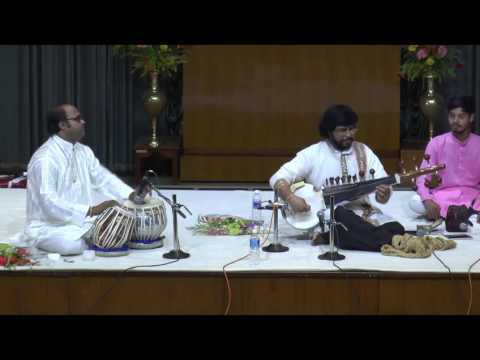 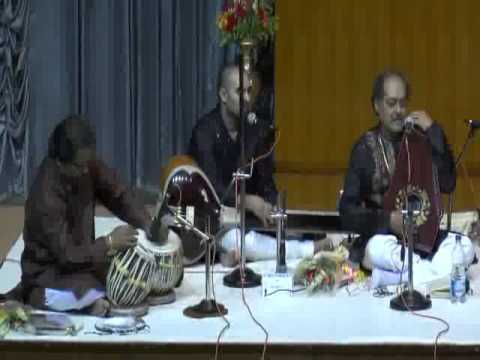 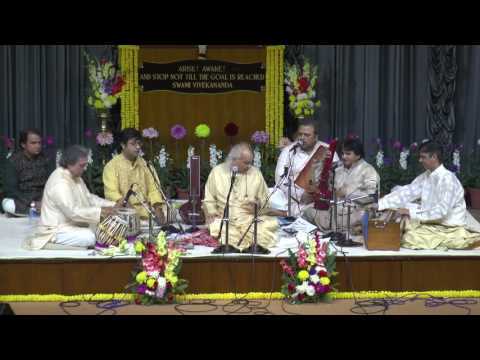 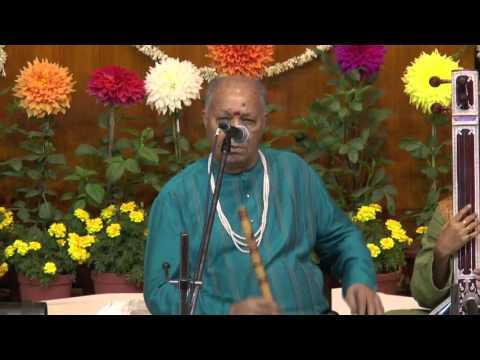 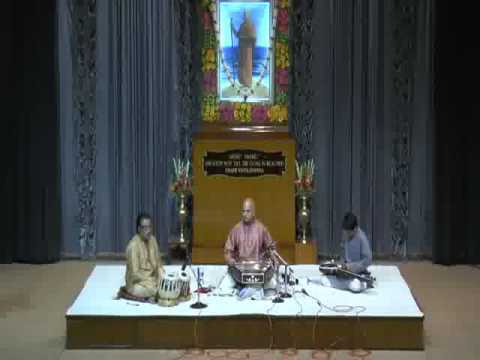 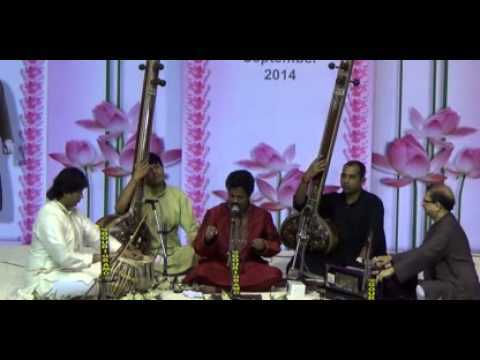 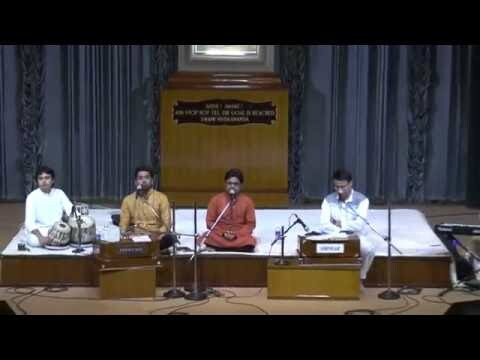 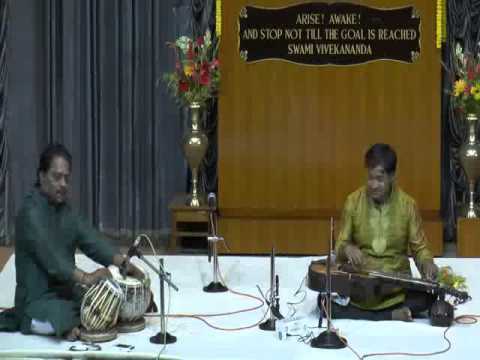 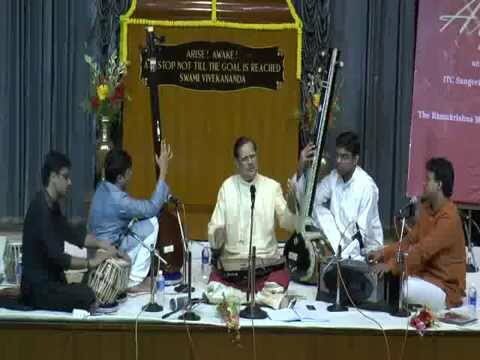 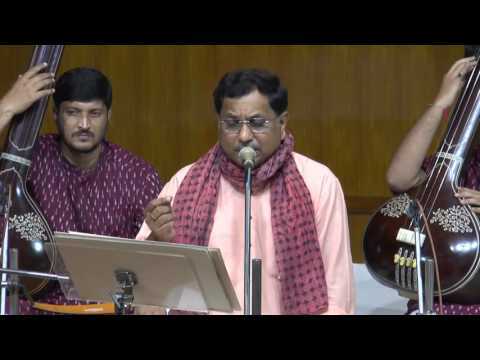 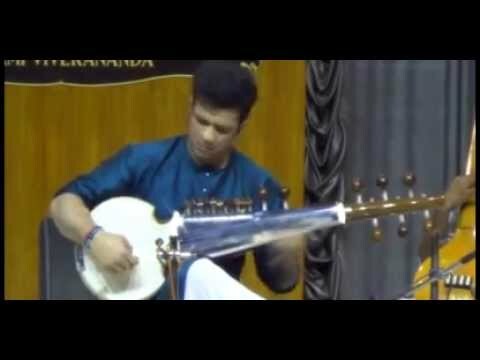 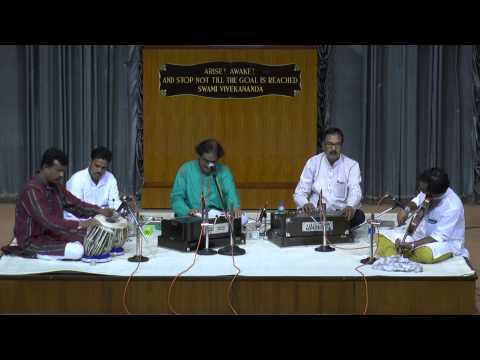 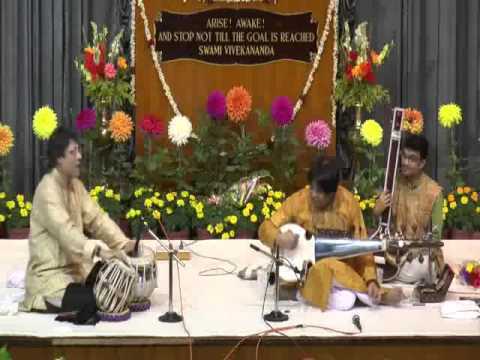 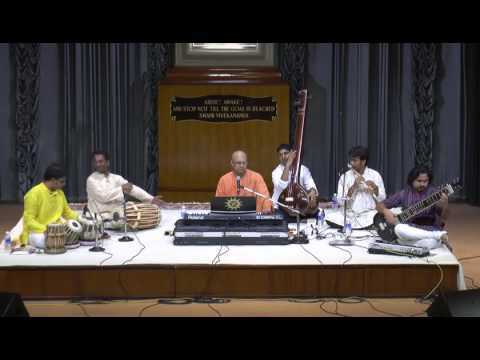 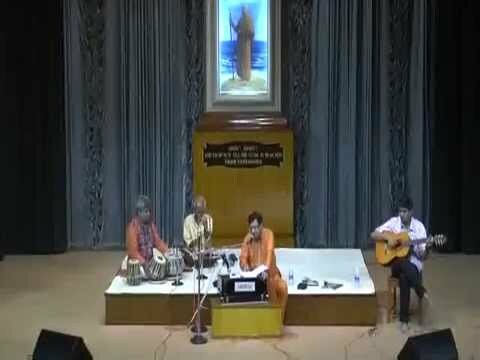 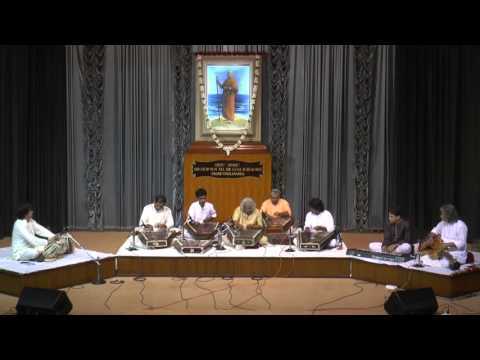 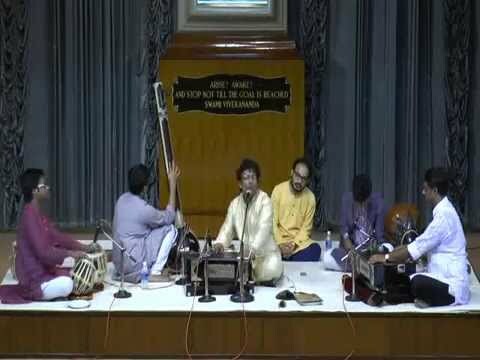 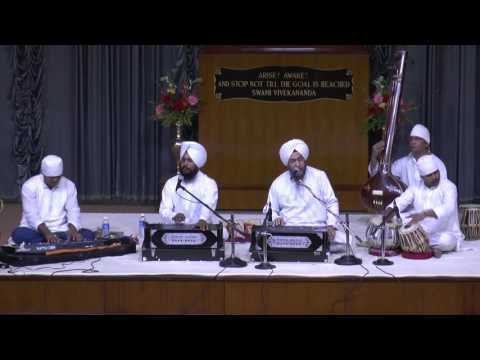 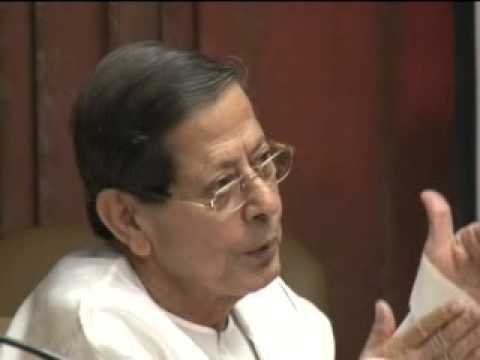 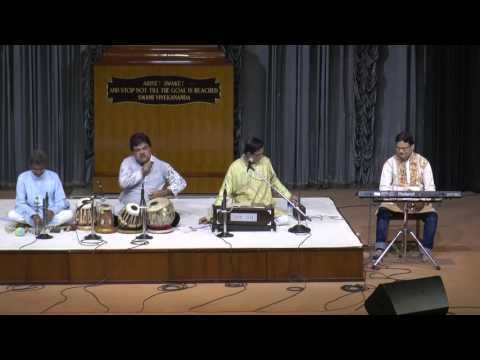 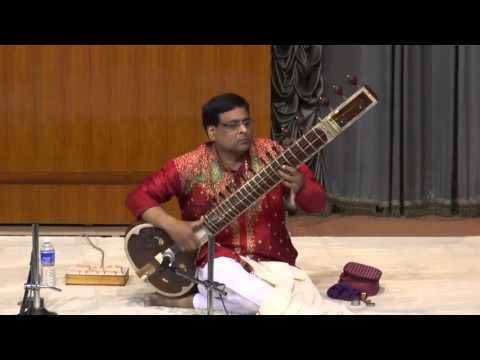 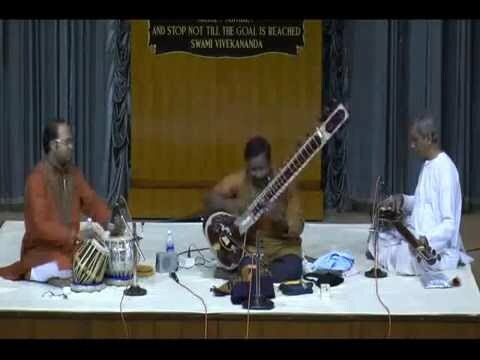 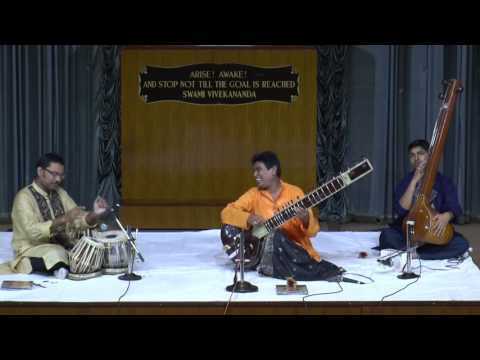 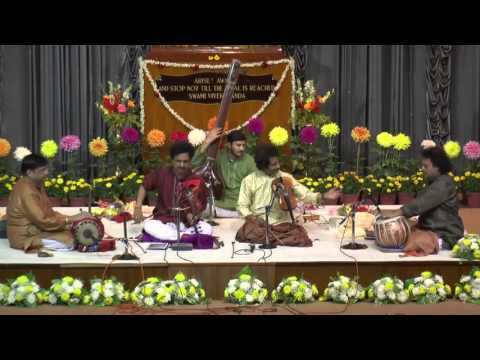 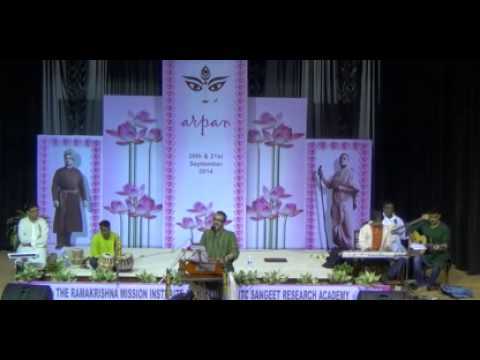 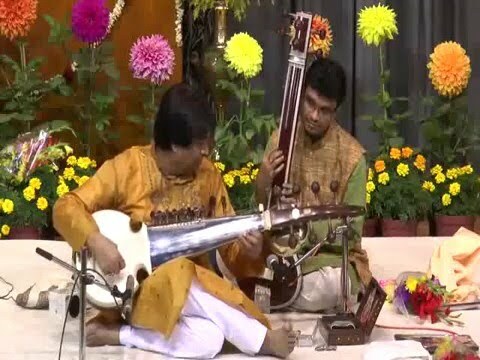 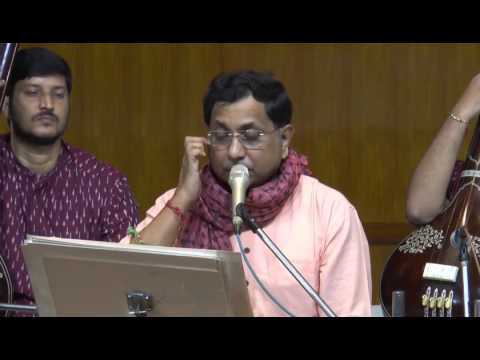 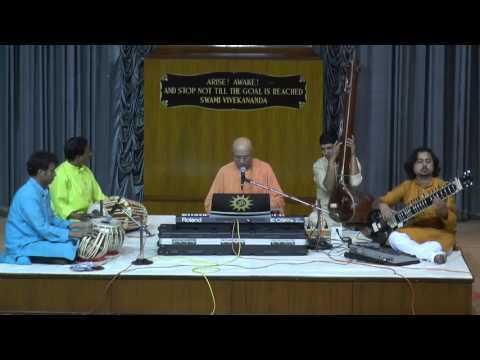 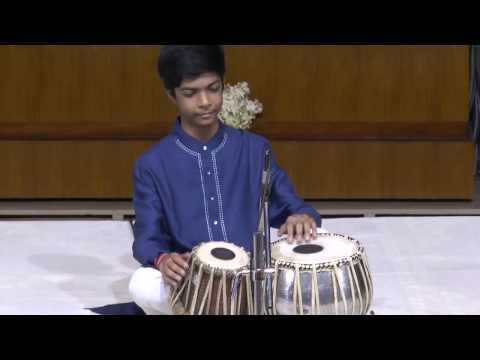 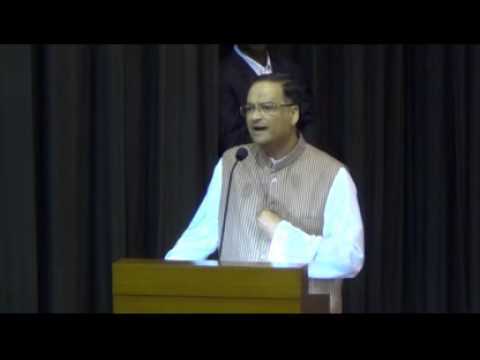 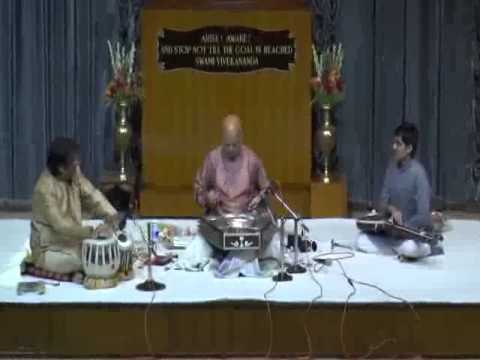 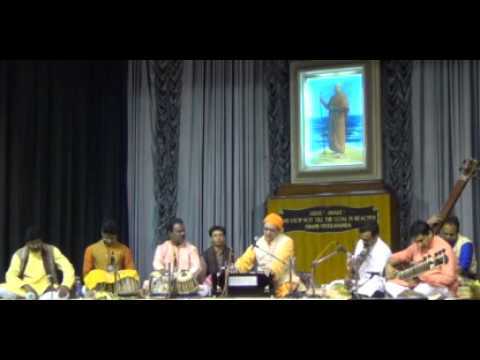 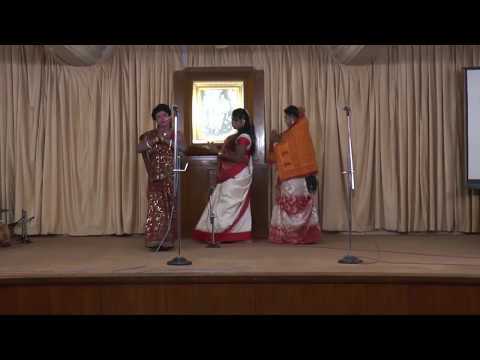 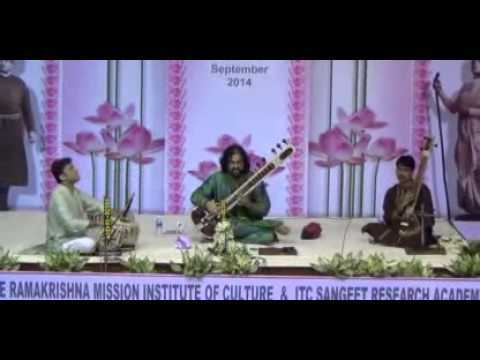 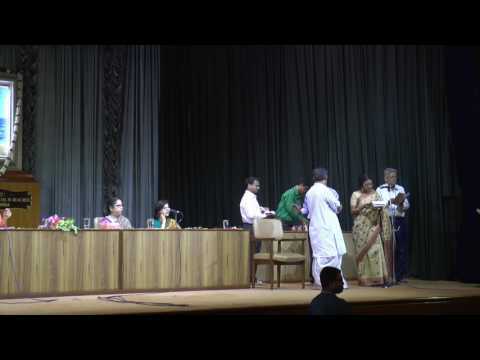 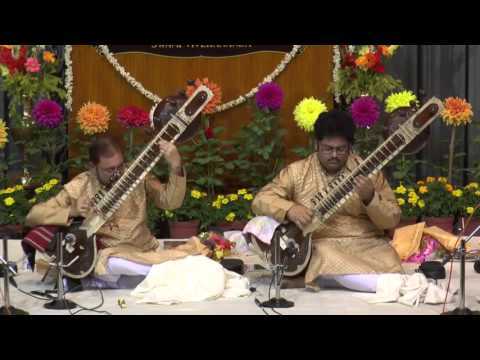 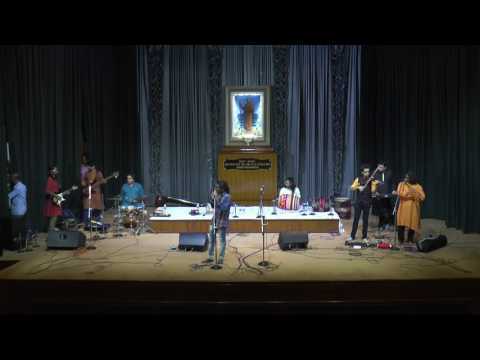 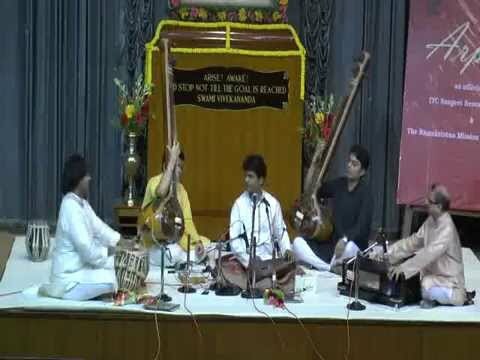 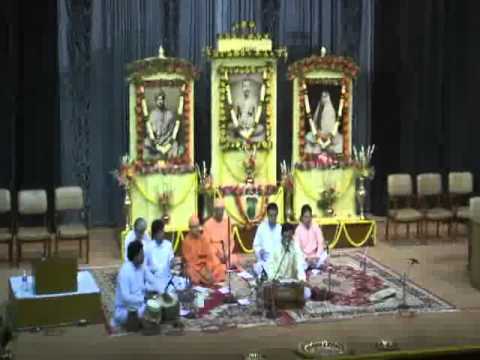 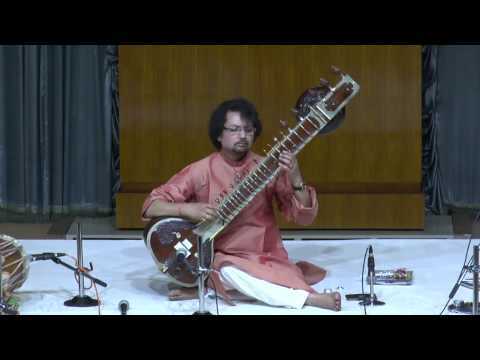 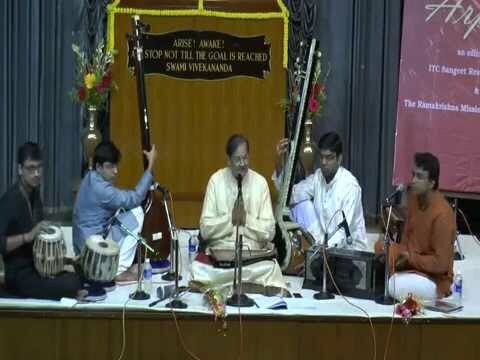 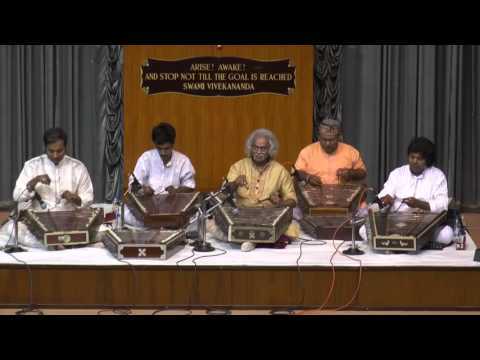 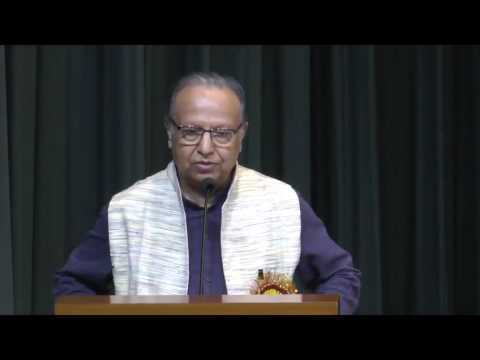 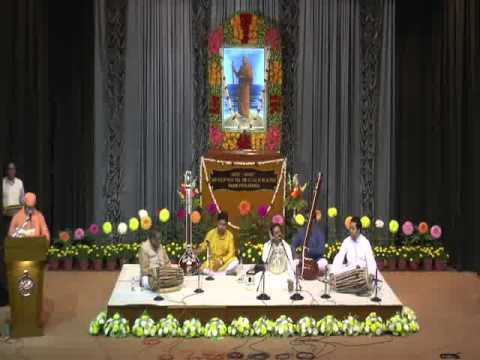 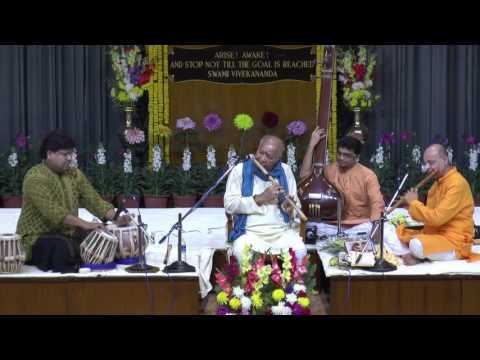 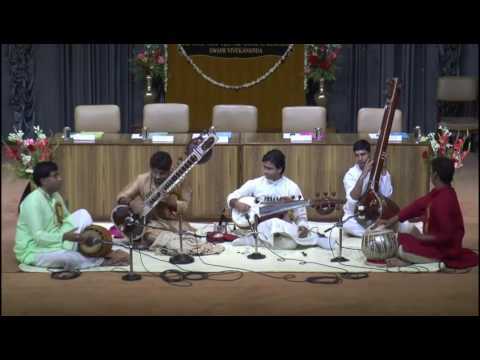 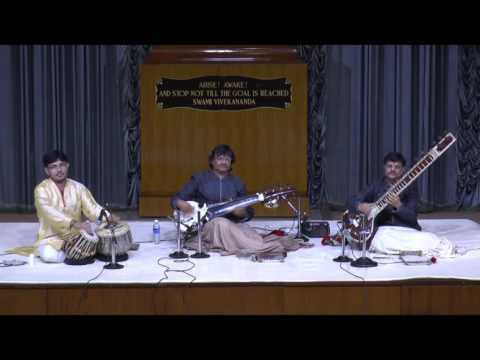 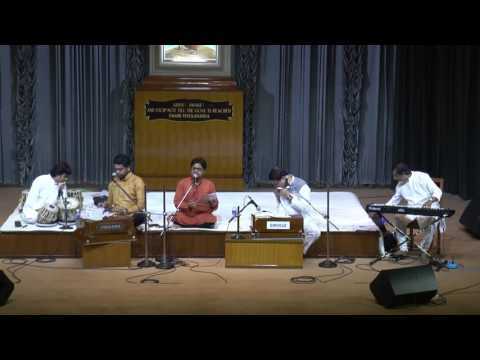 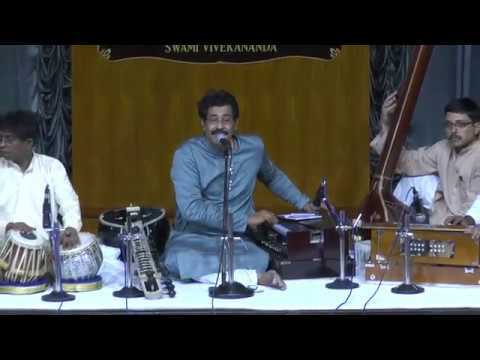 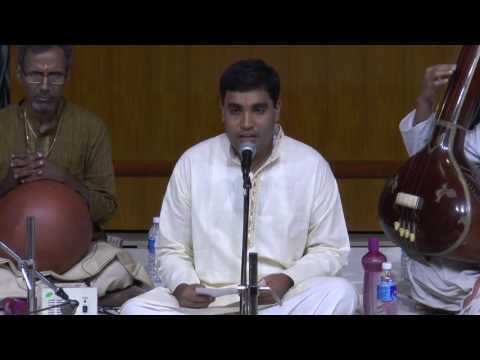 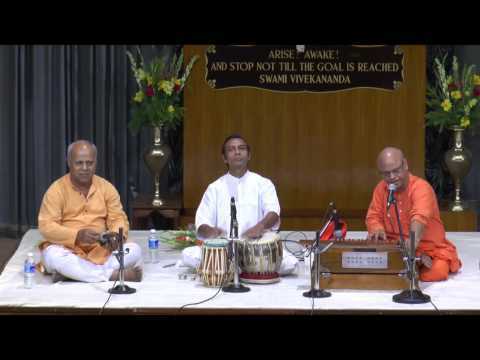 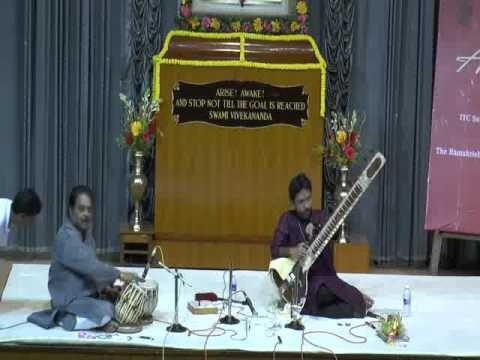 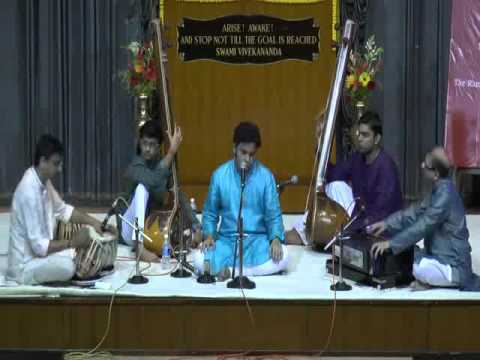 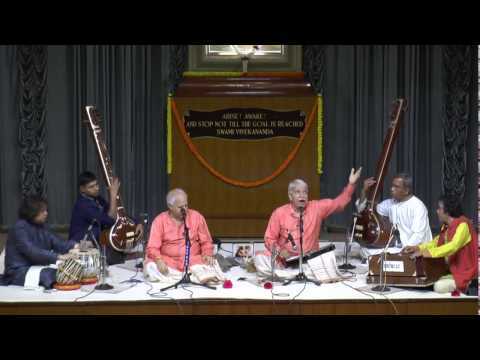 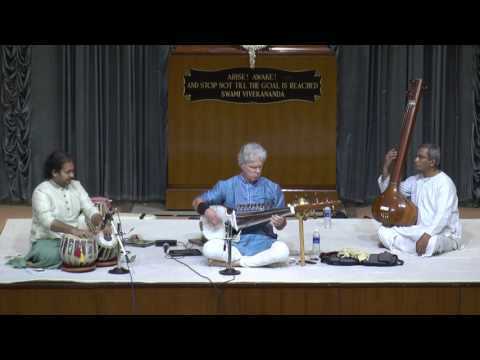 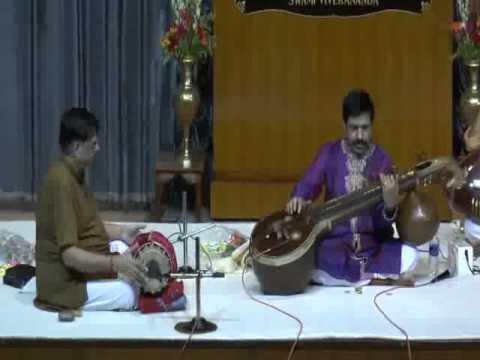 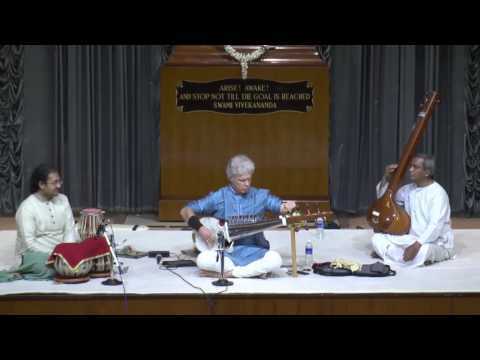 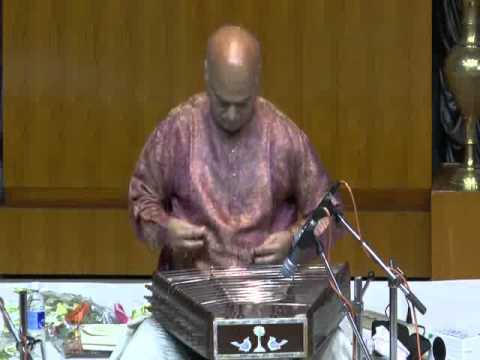 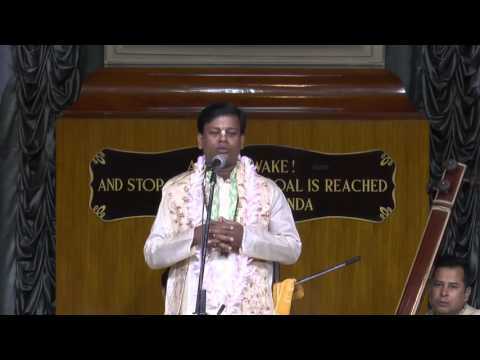 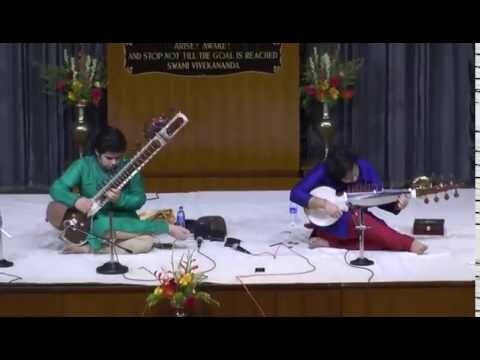 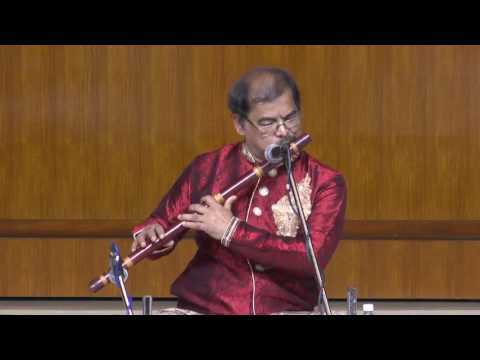 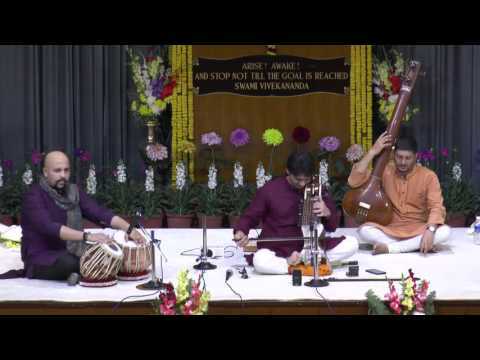 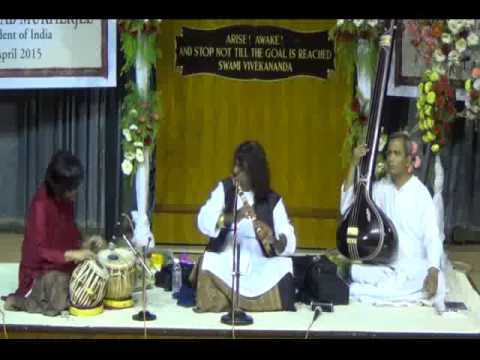 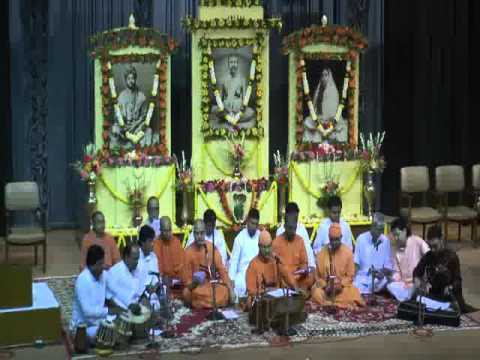 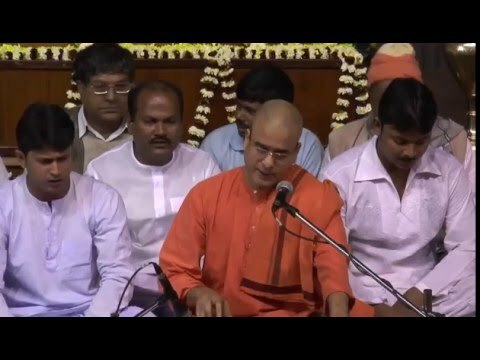 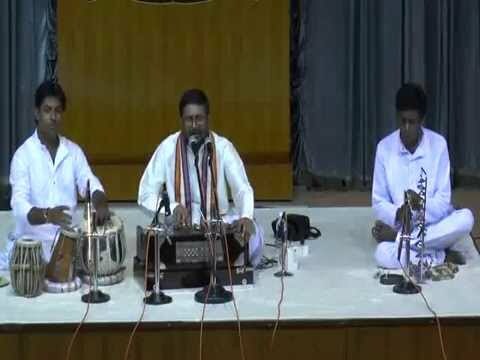 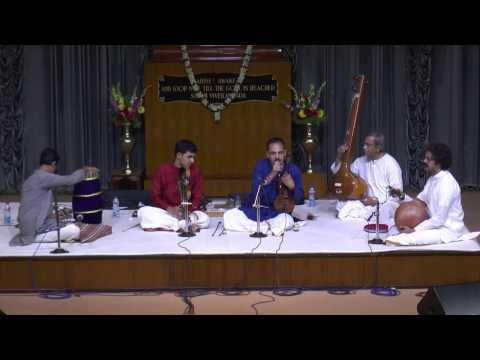 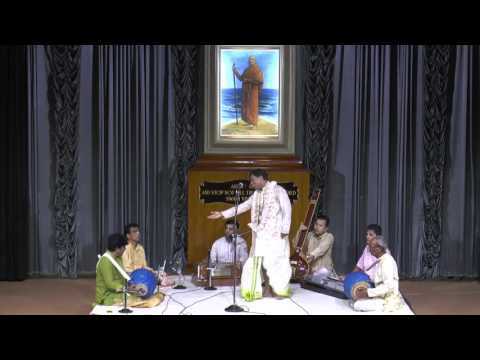 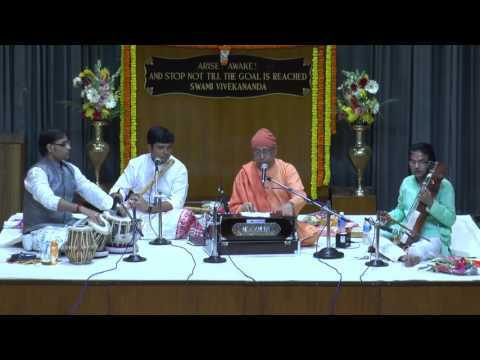 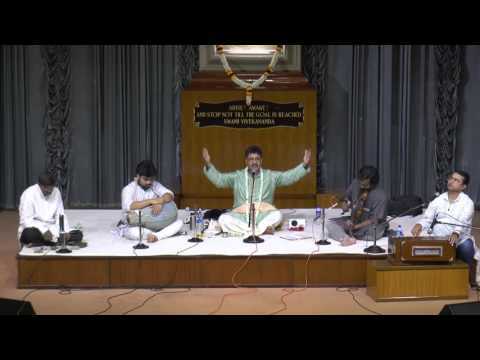 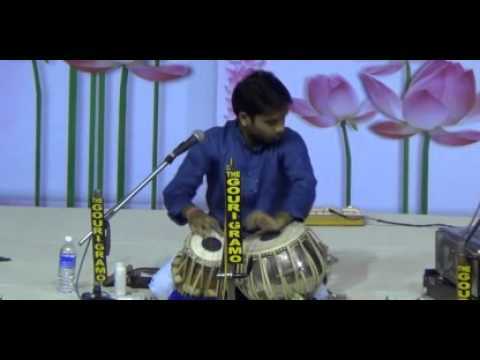 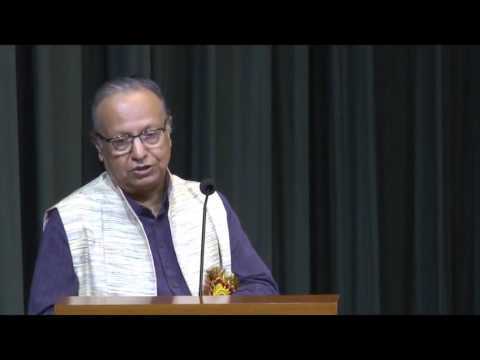 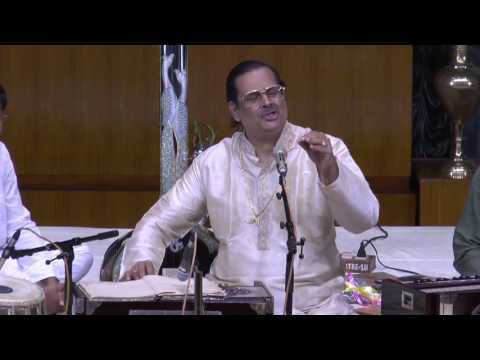 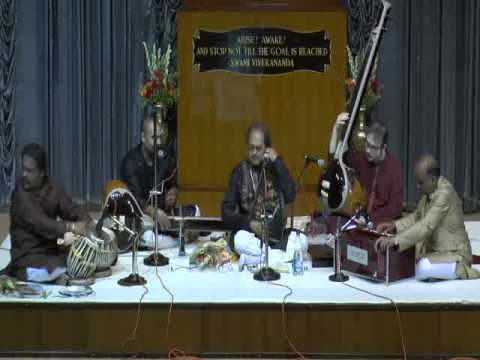 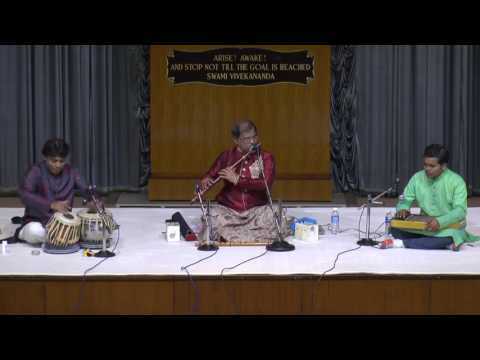 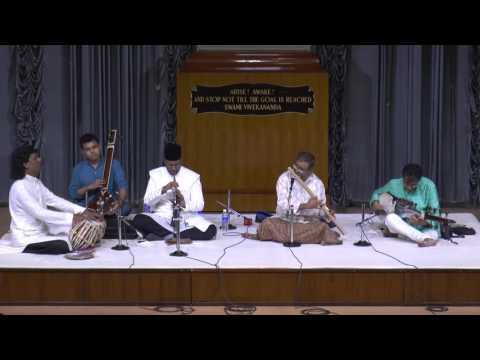 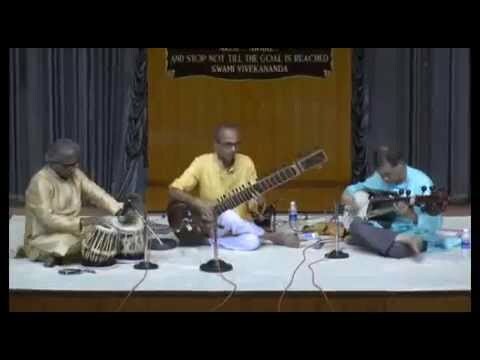 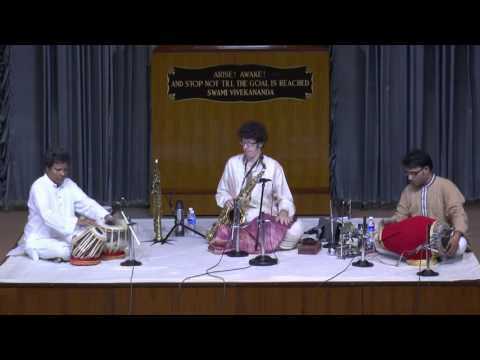 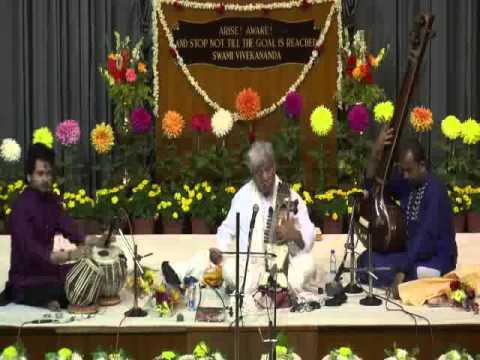 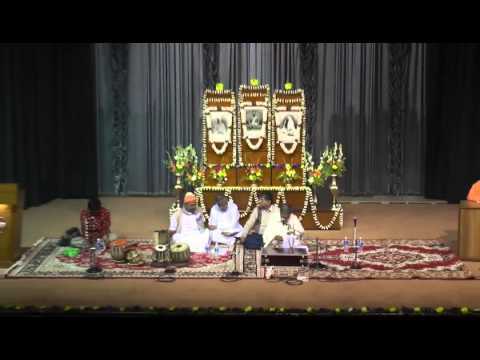 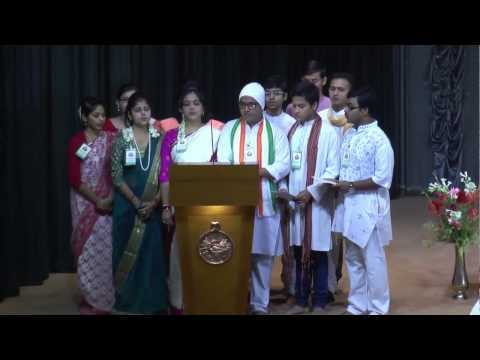 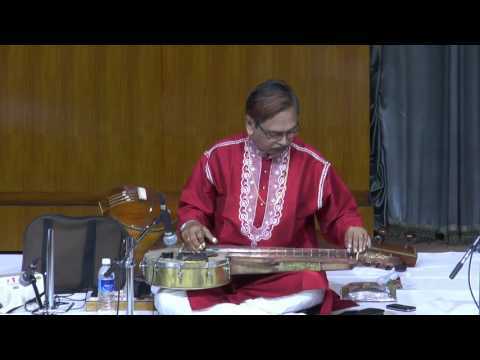 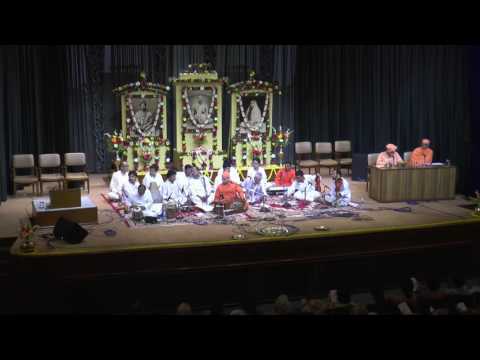 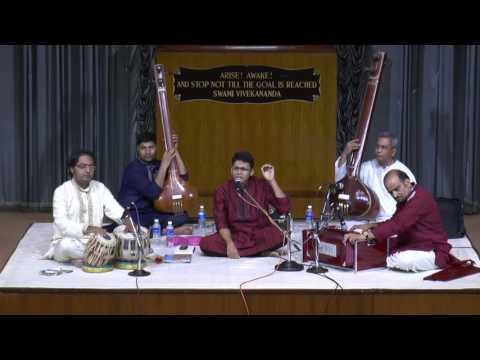 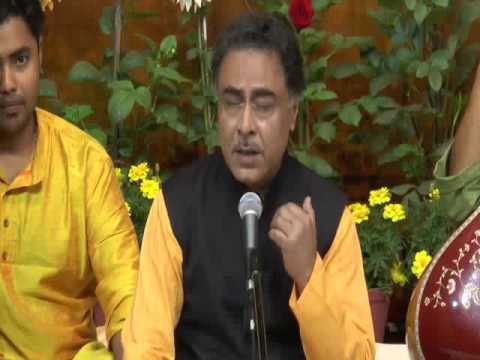 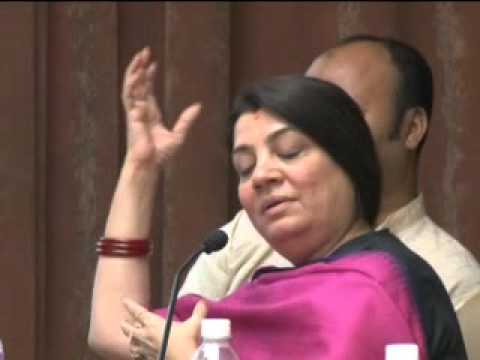 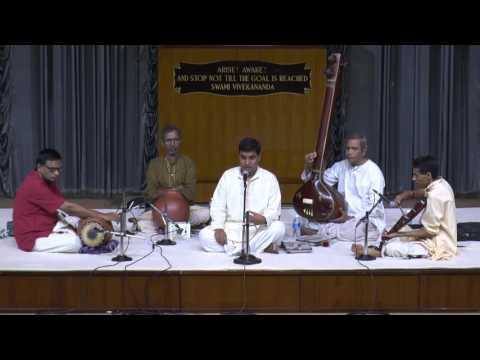 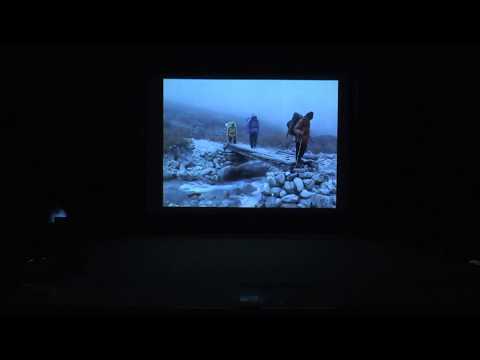 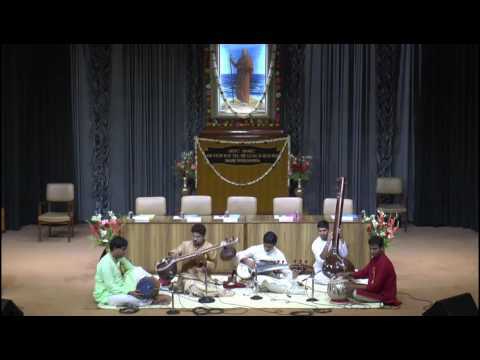 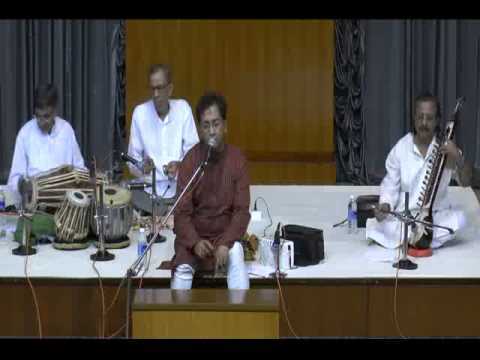 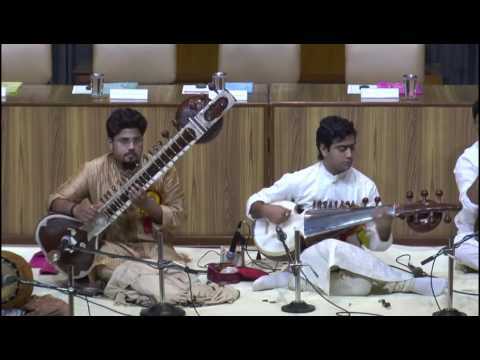 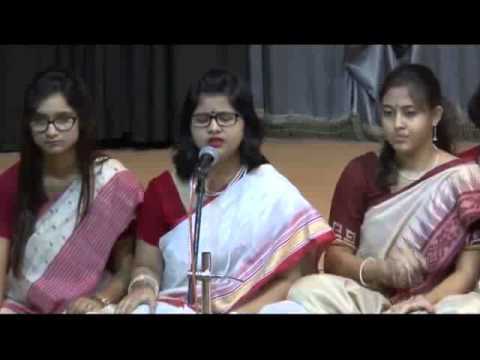 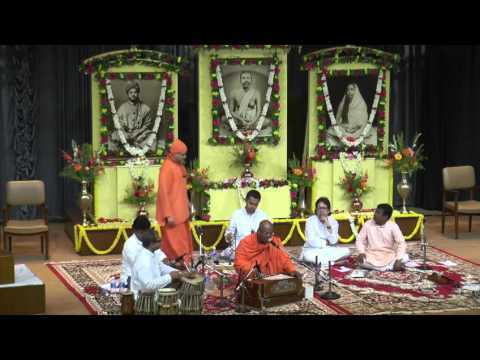 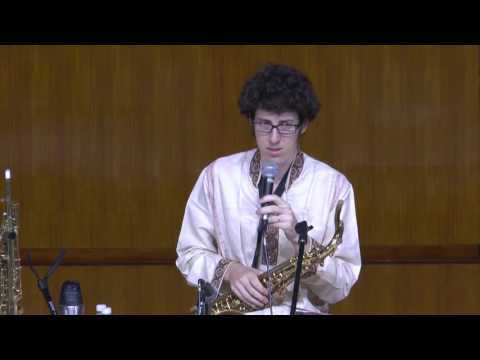 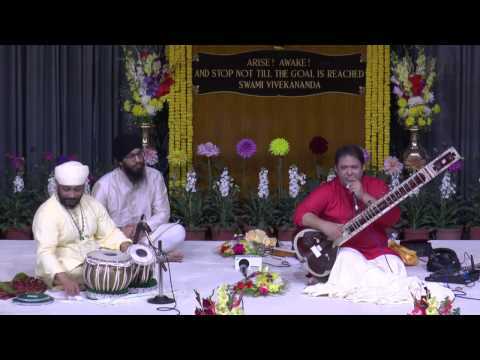 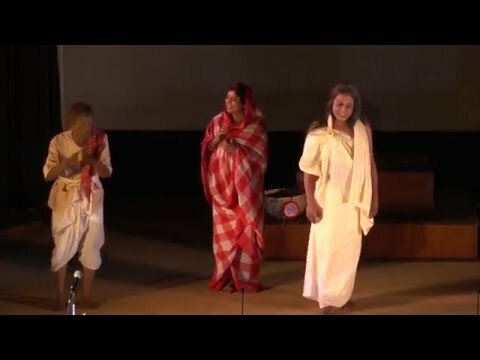 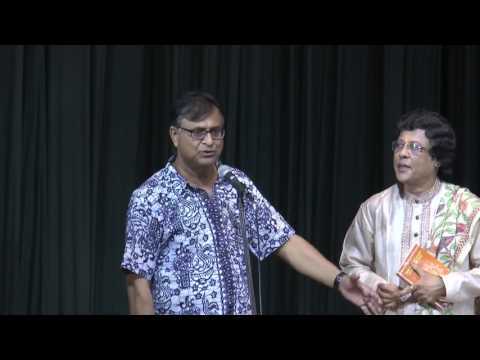 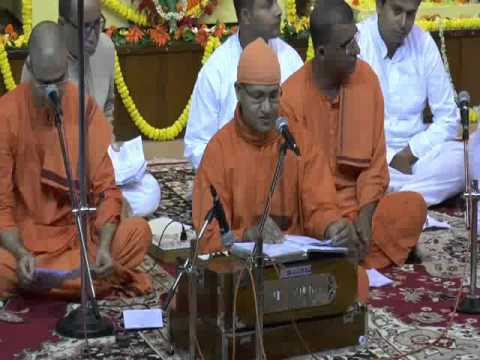 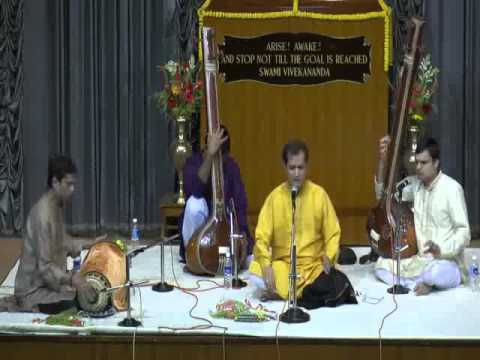 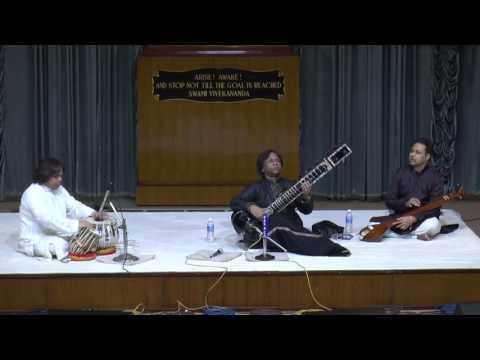 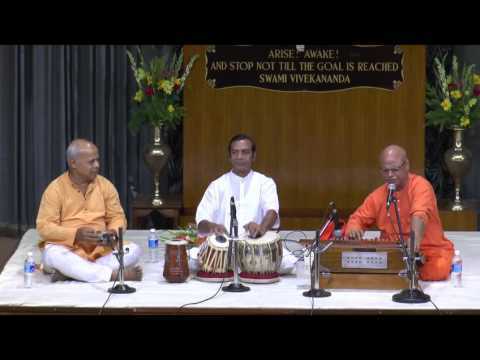 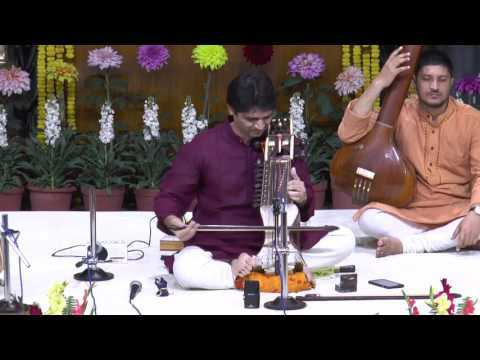 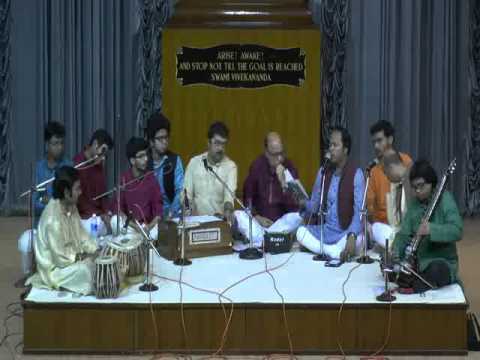 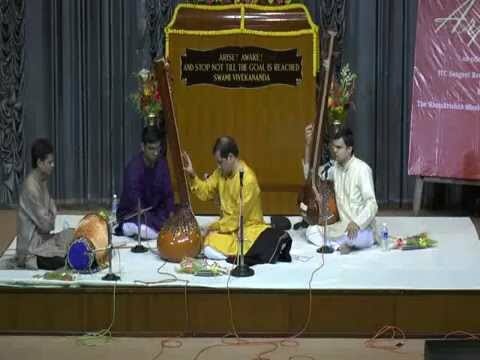 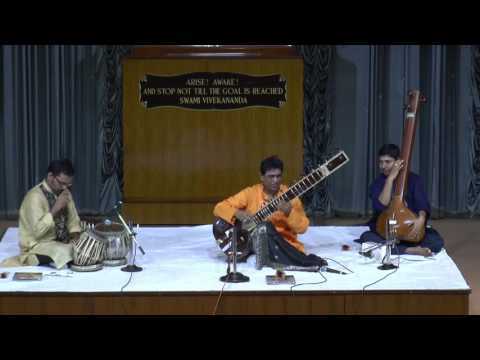 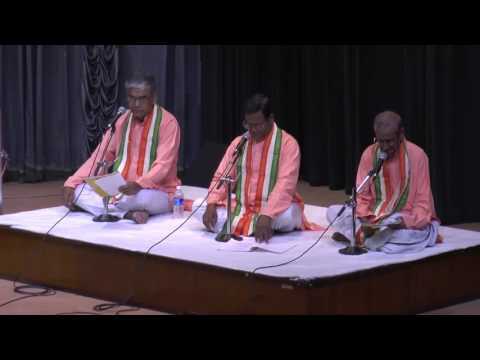 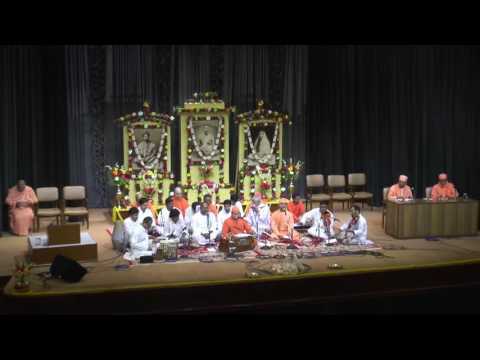 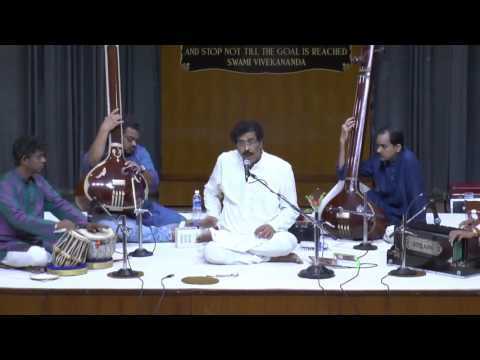 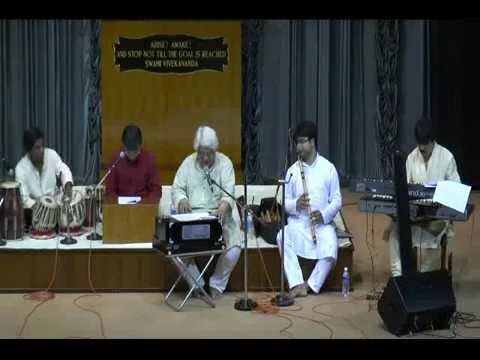 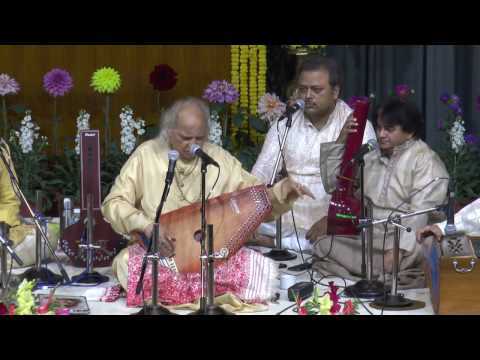 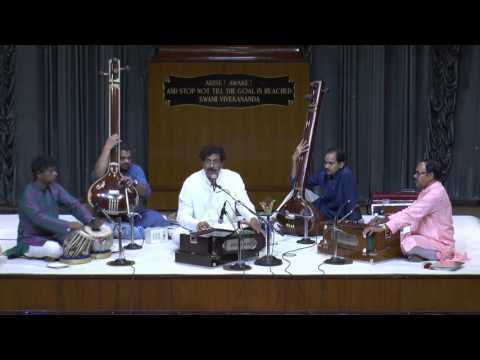 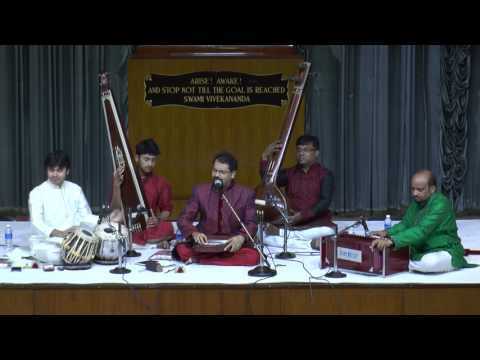 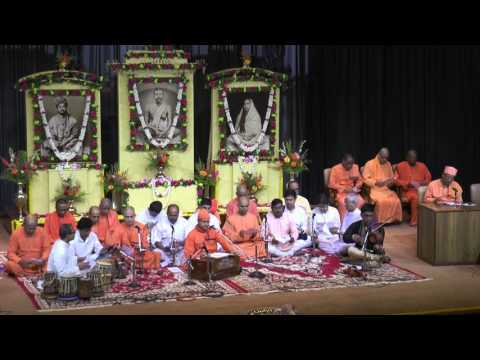 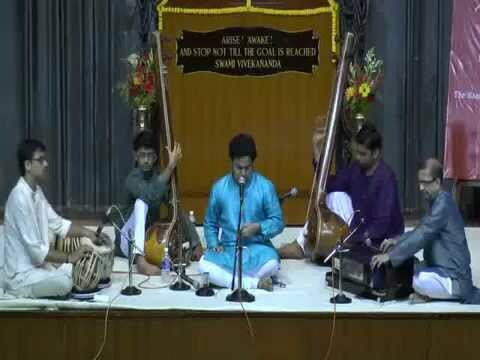 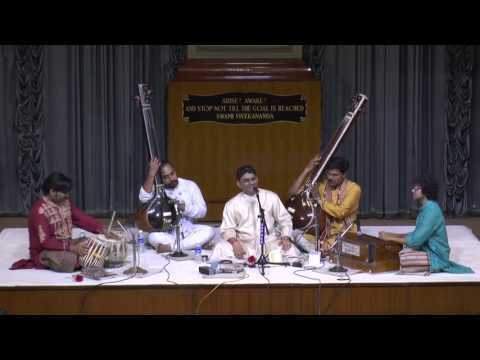 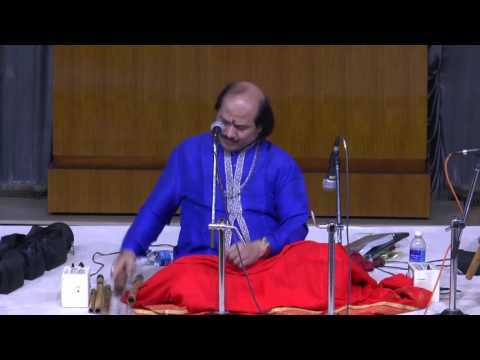 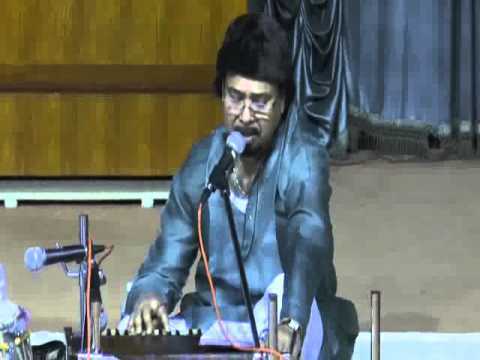 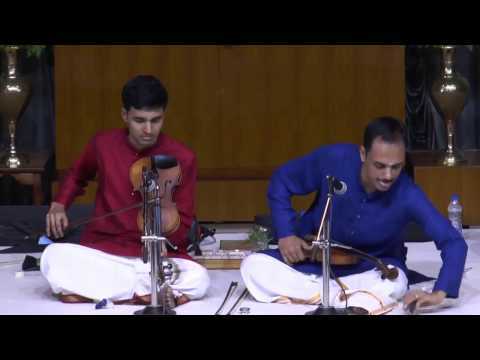 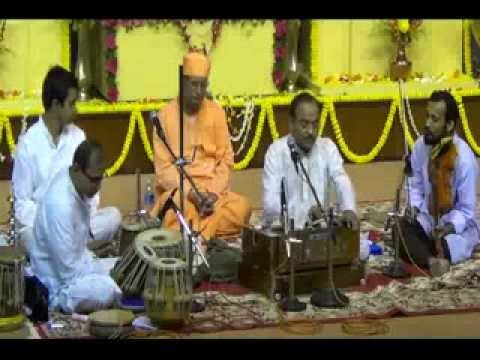 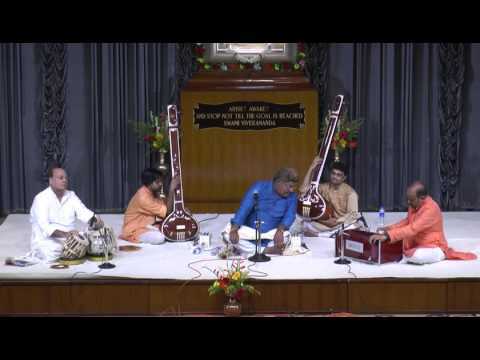 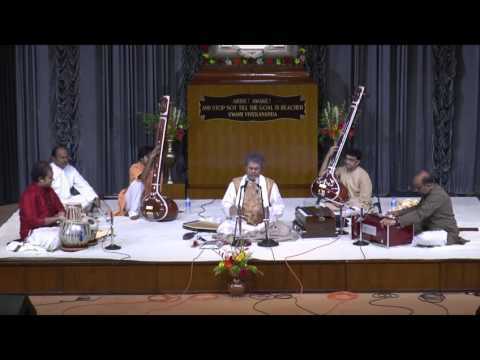 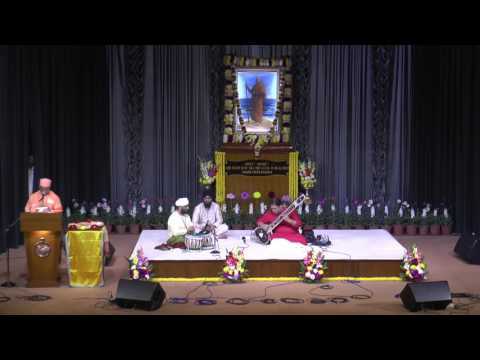 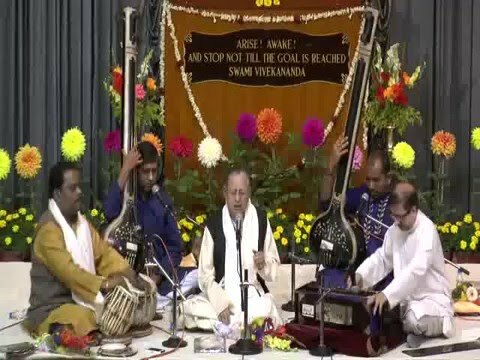 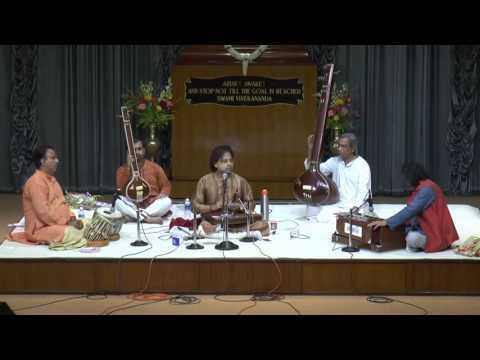 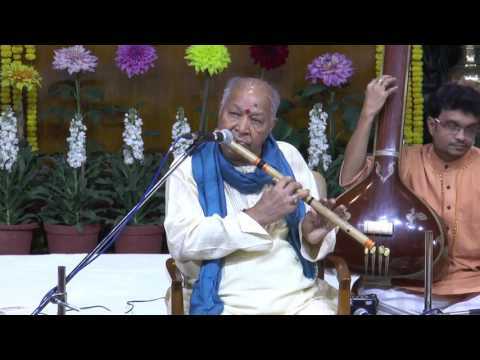 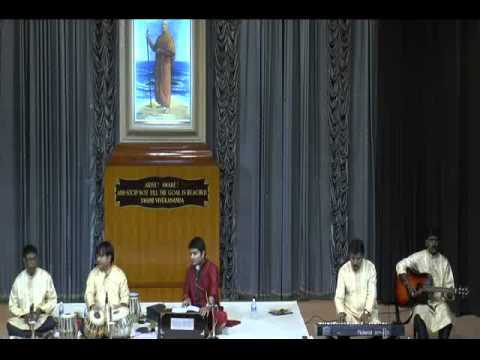 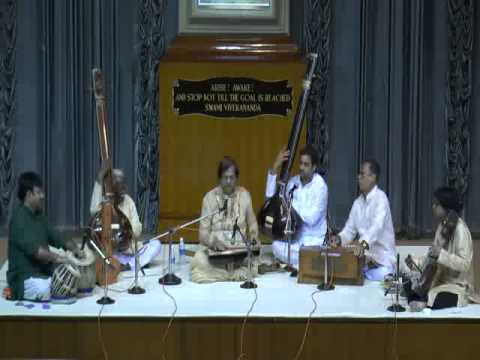 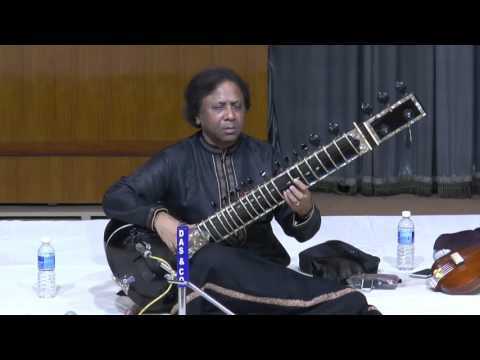 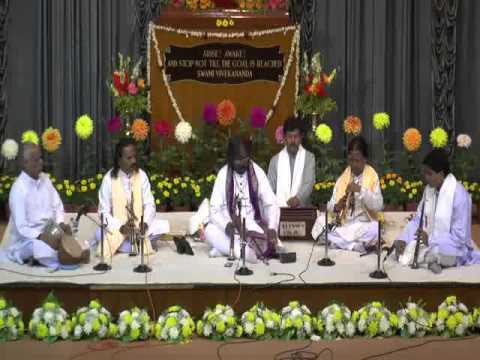 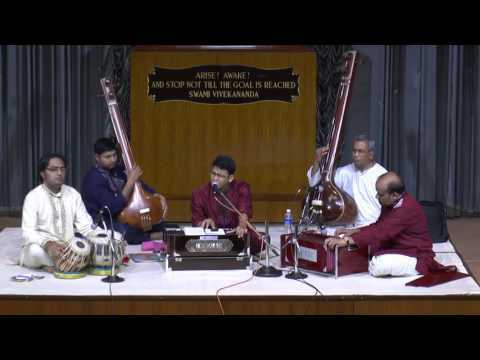 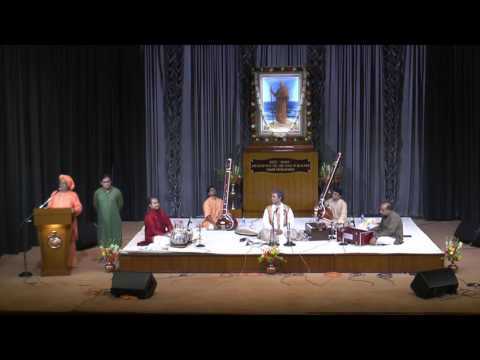 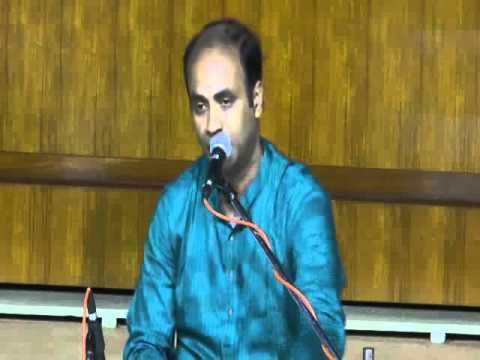 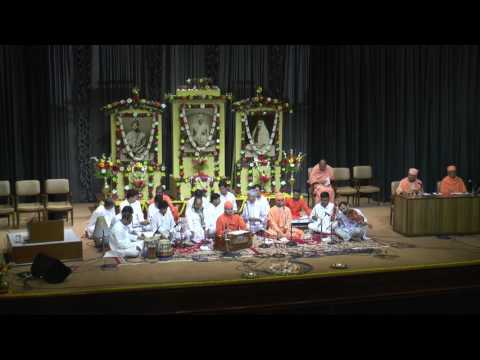 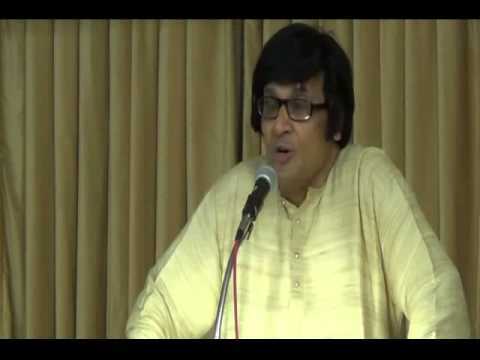 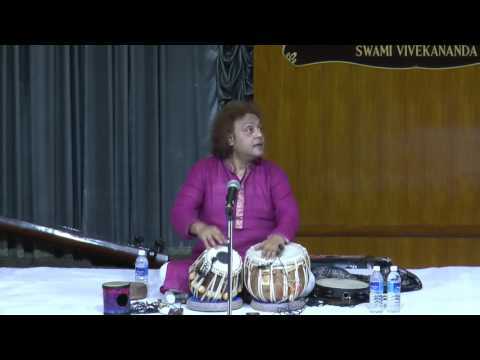 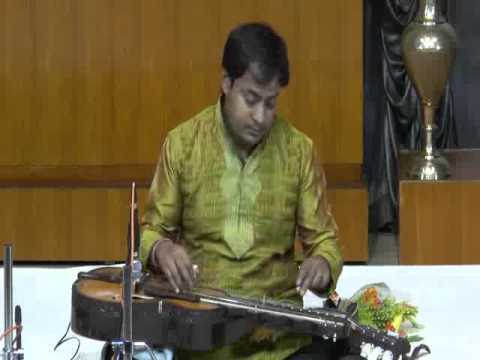 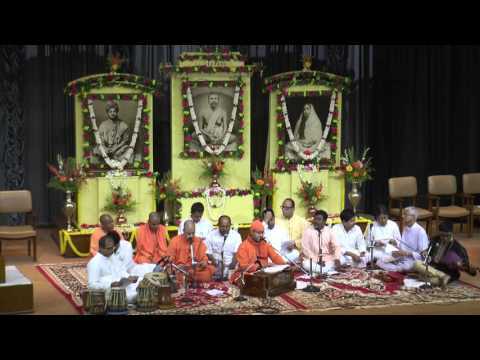 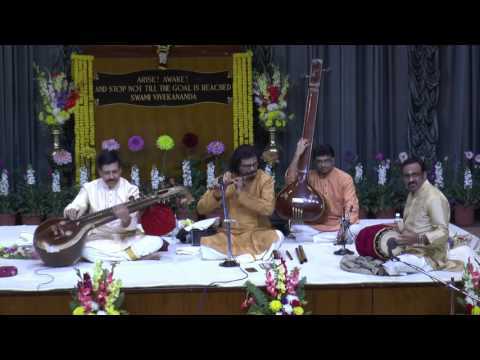 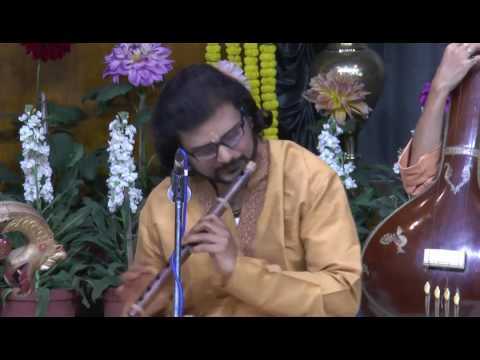 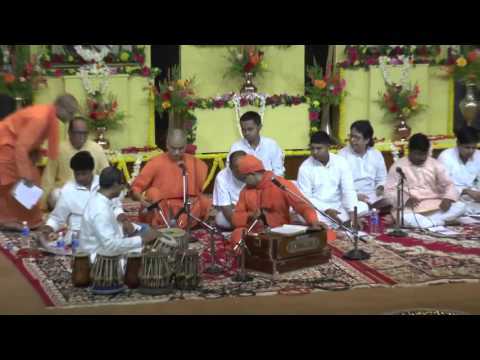 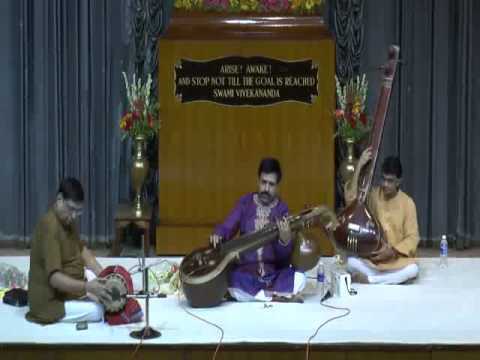 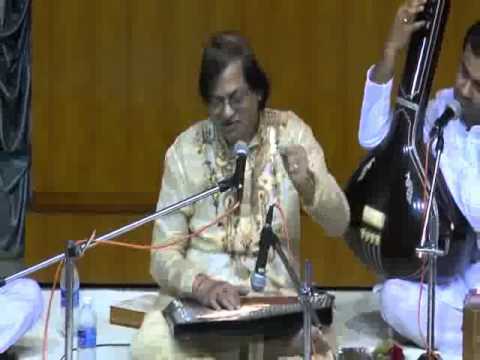 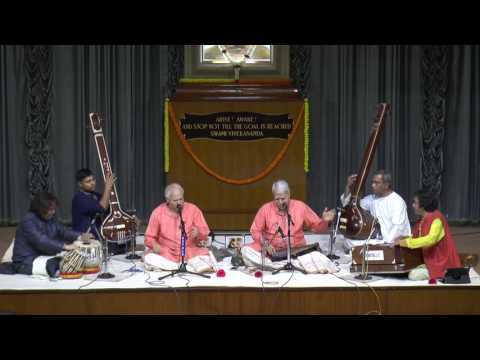 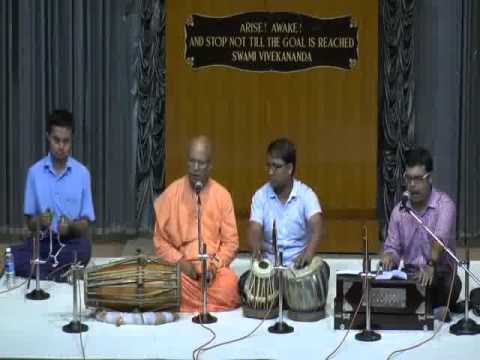 SAROD RECITAL- AMAAN ALI KHAN 26 12 14 VOL 2 . 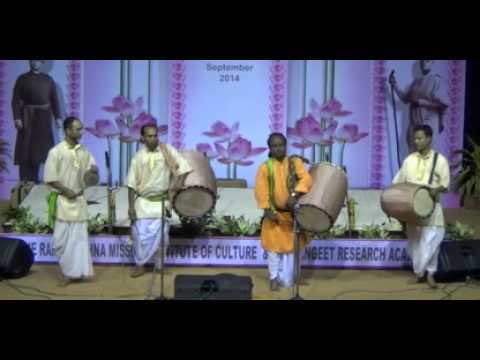 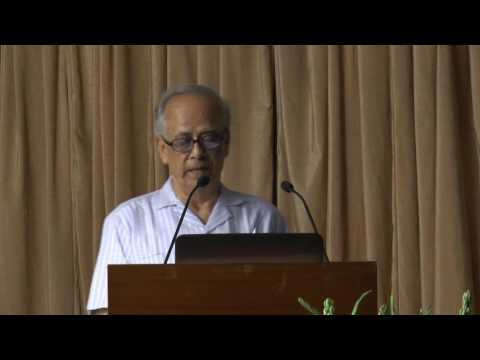 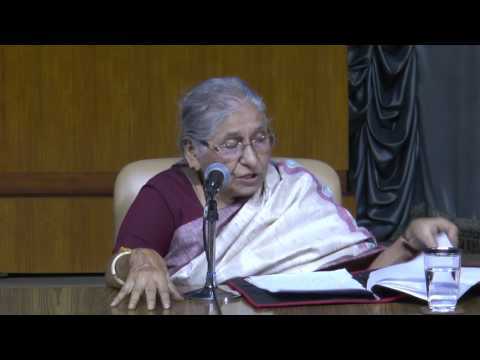 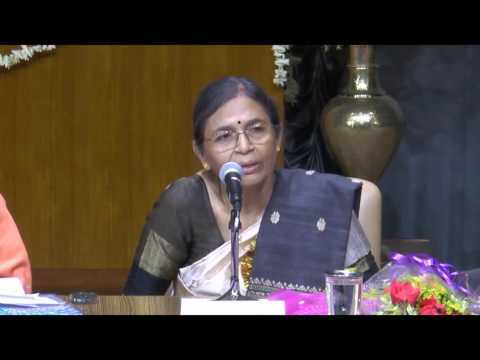 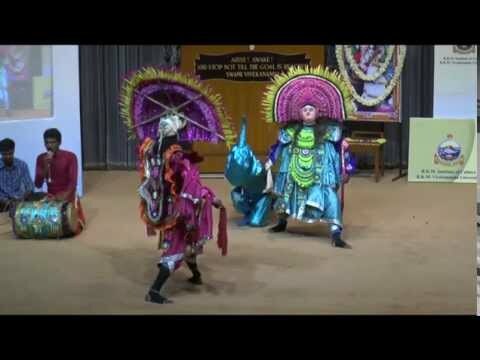 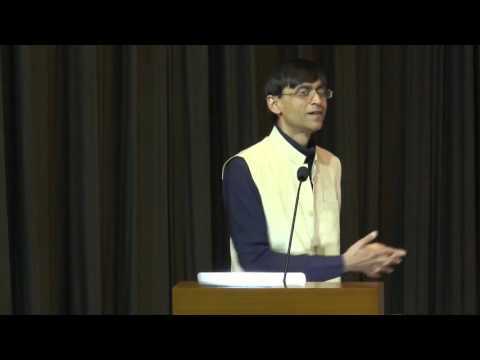 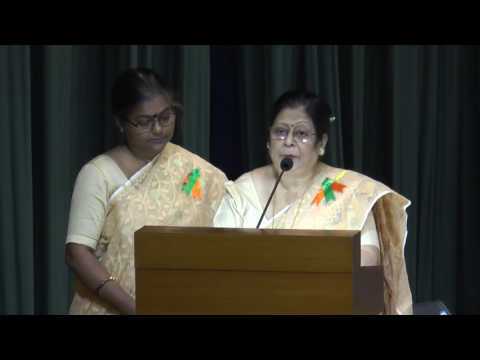 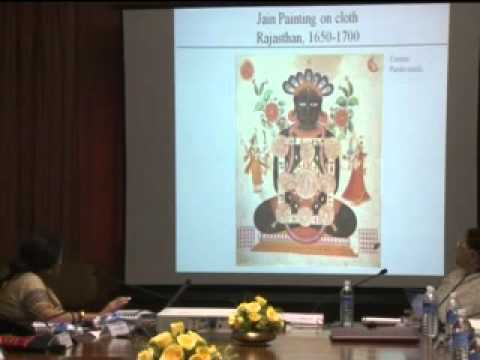 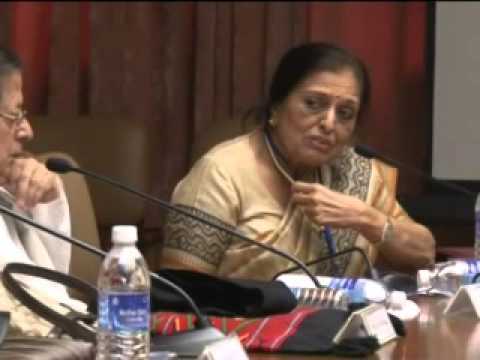 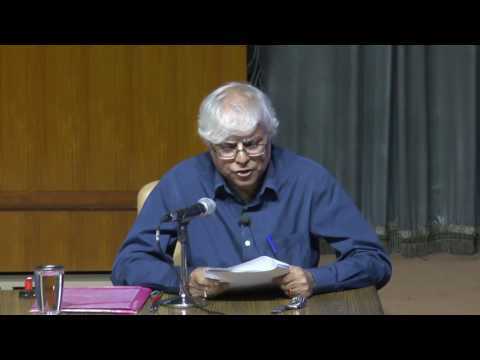 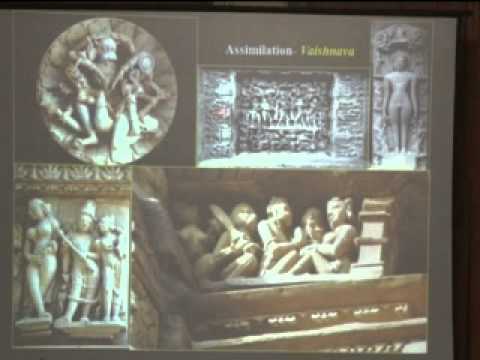 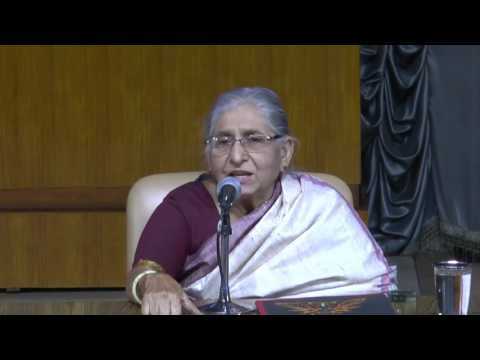 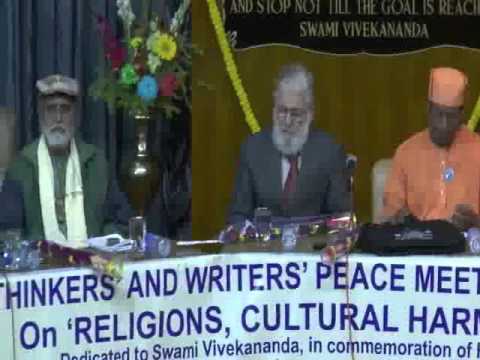 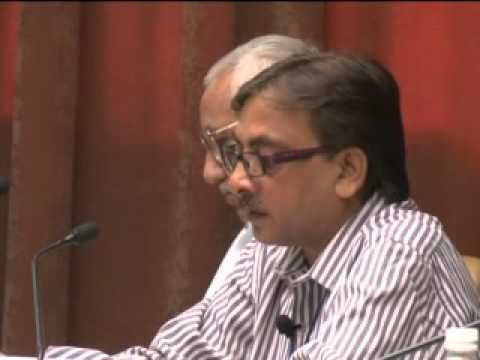 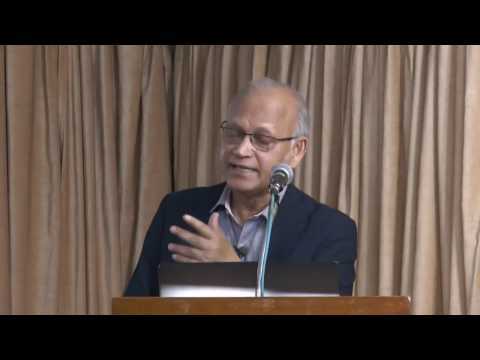 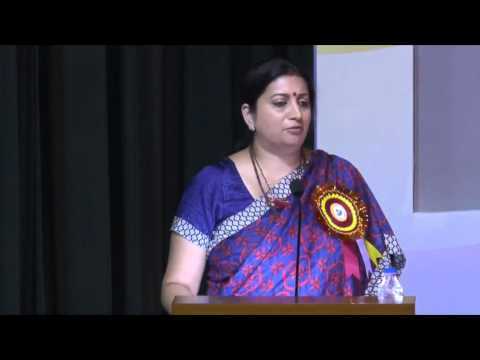 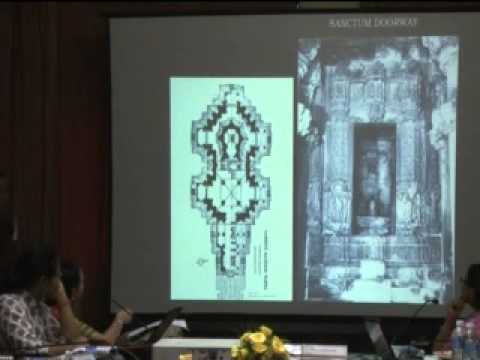 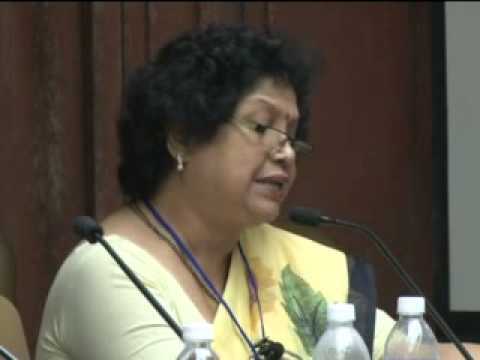 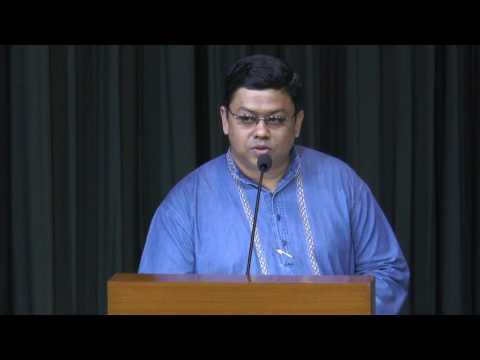 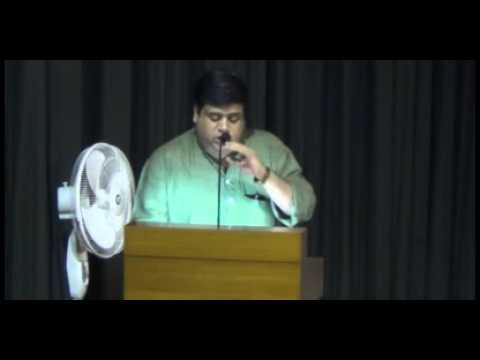 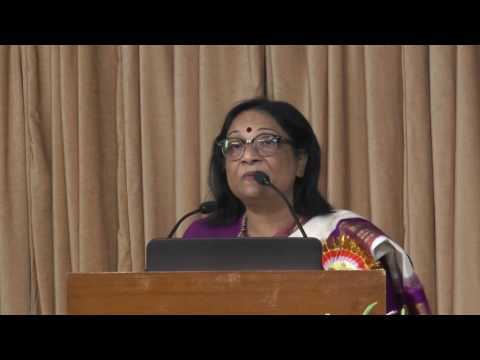 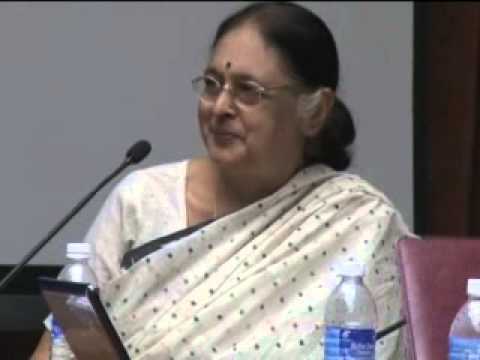 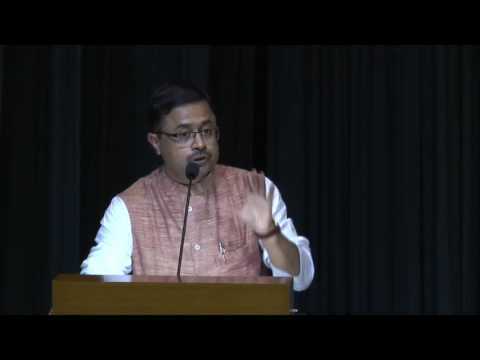 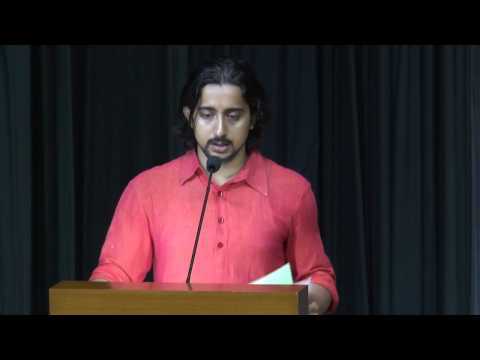 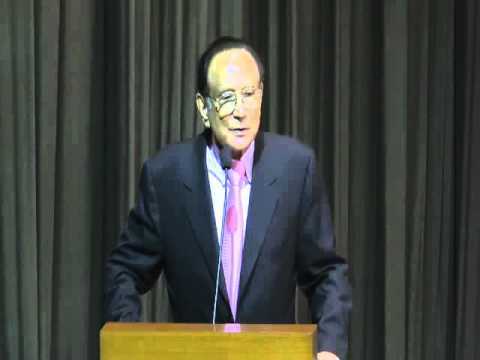 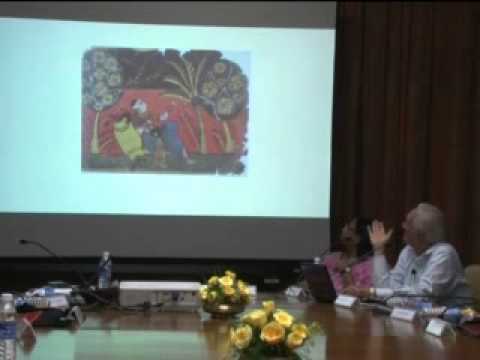 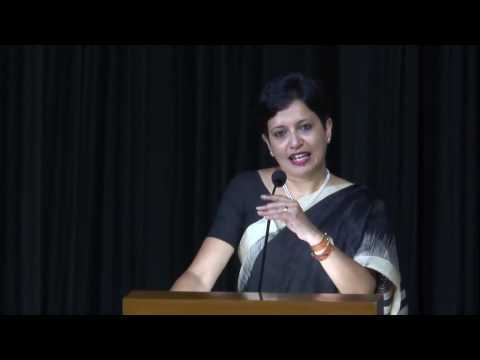 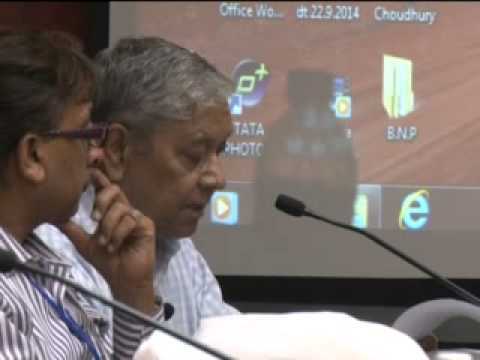 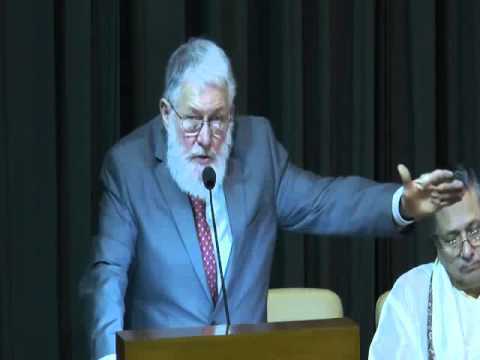 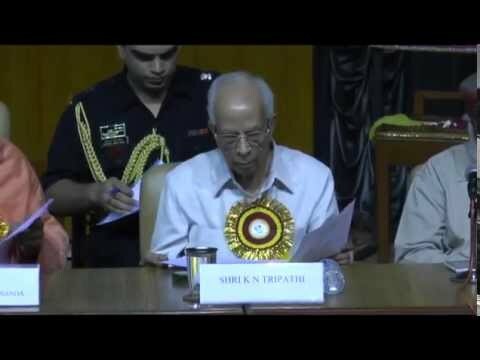 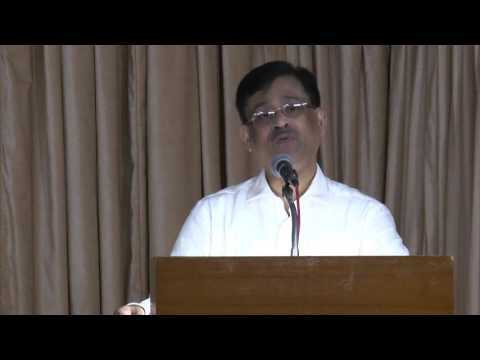 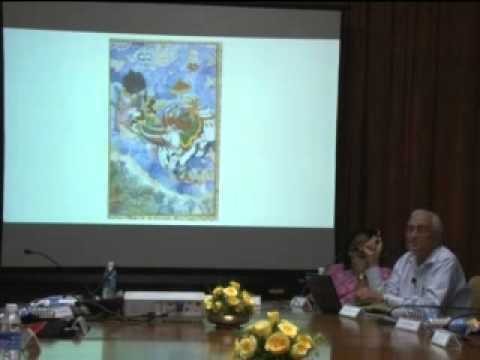 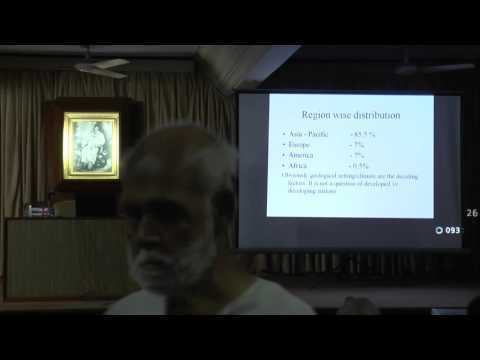 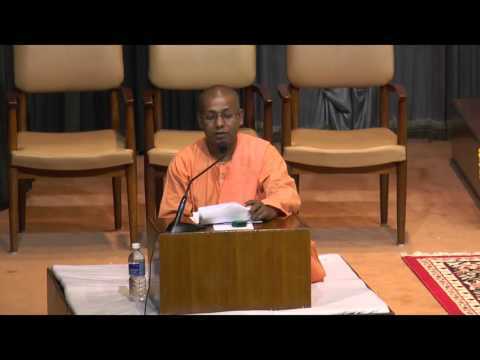 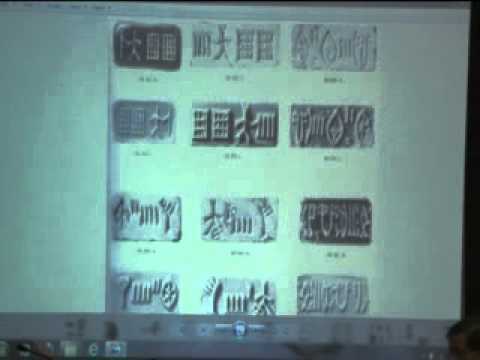 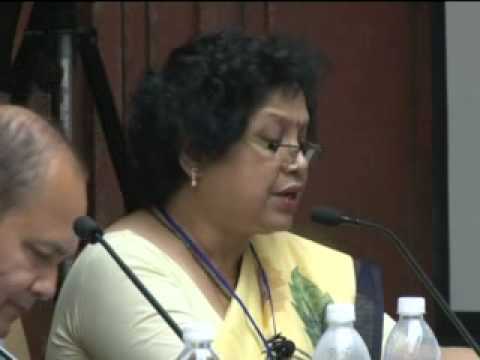 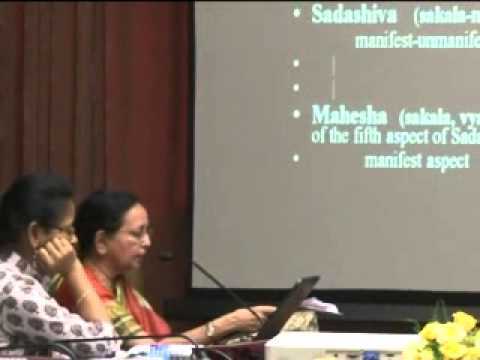 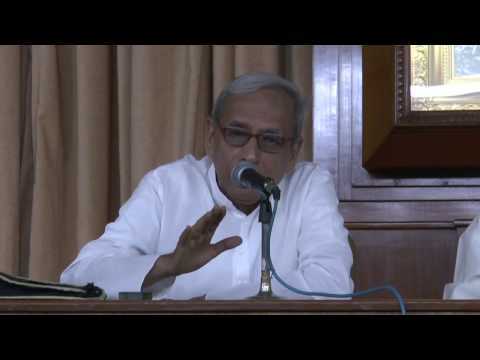 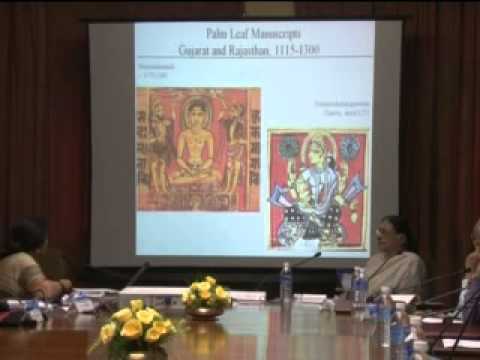 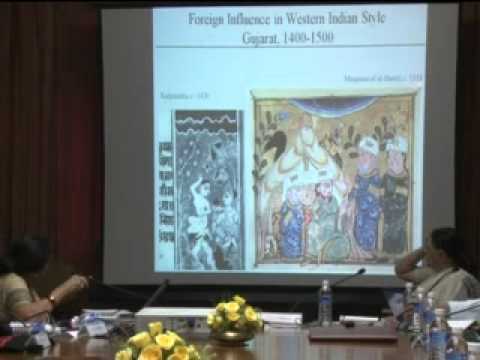 Seminar:-The Cultural Heritage of India(27.10.14).